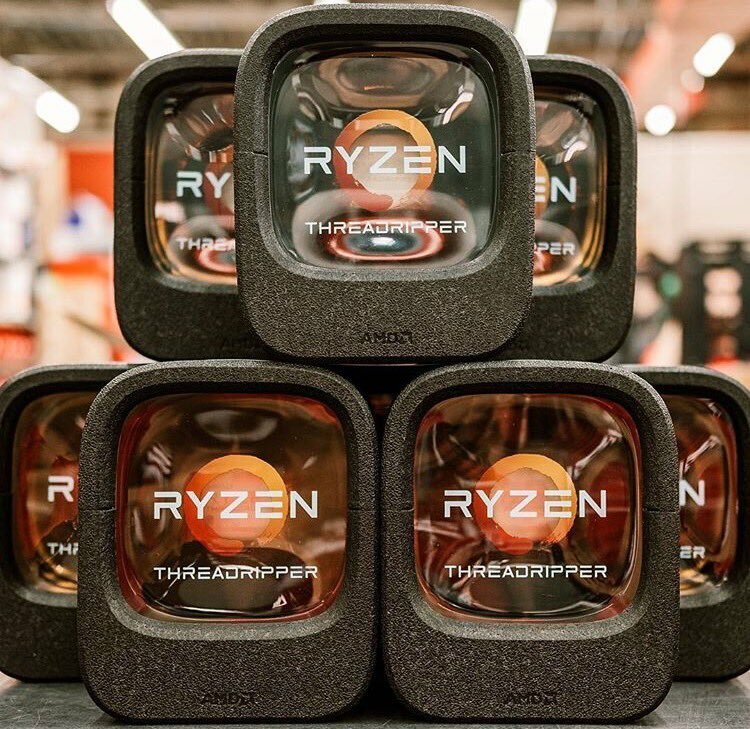 AMD’s Ryzen Threadripper CPUs are just a week away from launch and we are rounding up all the CPU coolers that you can purchase for these massive HEDT chips. 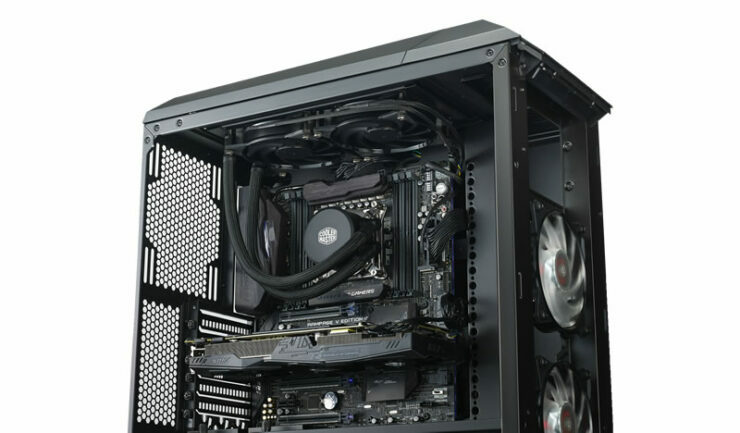 We have already rounded up all of the X399 motherboards in a detailed post over here so you might want to check out which X399 product is perfect for your needs. 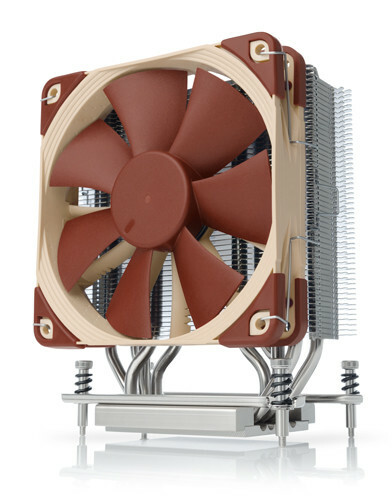 It’s worth noting that all previously released coolers are incompatible with Ryzen Threadripper. 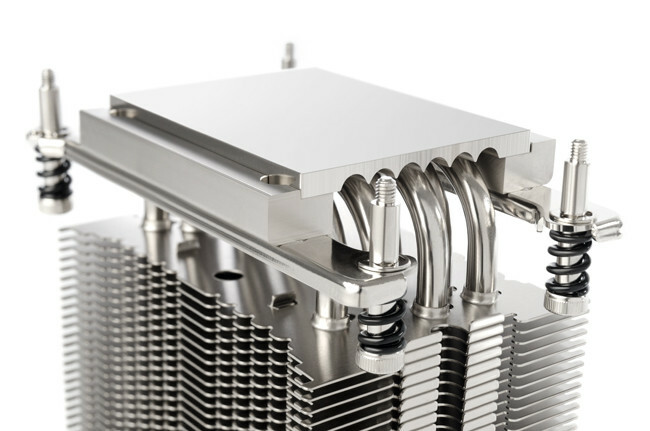 A new range of CPU coolers are required to dissipate heat from the massive heatspreader on AMD Threadripper CPUs. 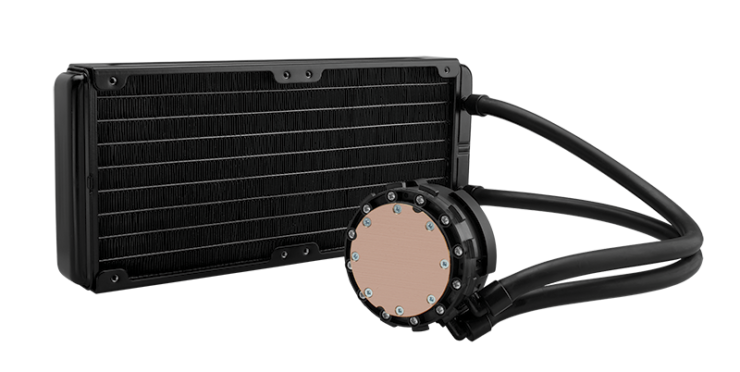 There are a total of nine manufacturers in the cooling industry who will offer the latest coolers for Ryzen Threadripper processors. 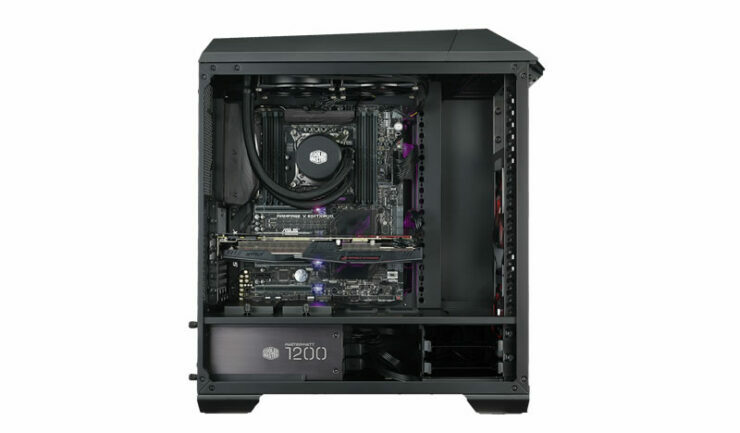 Our full AMD X399 Motherboard roundup can be seen over here. 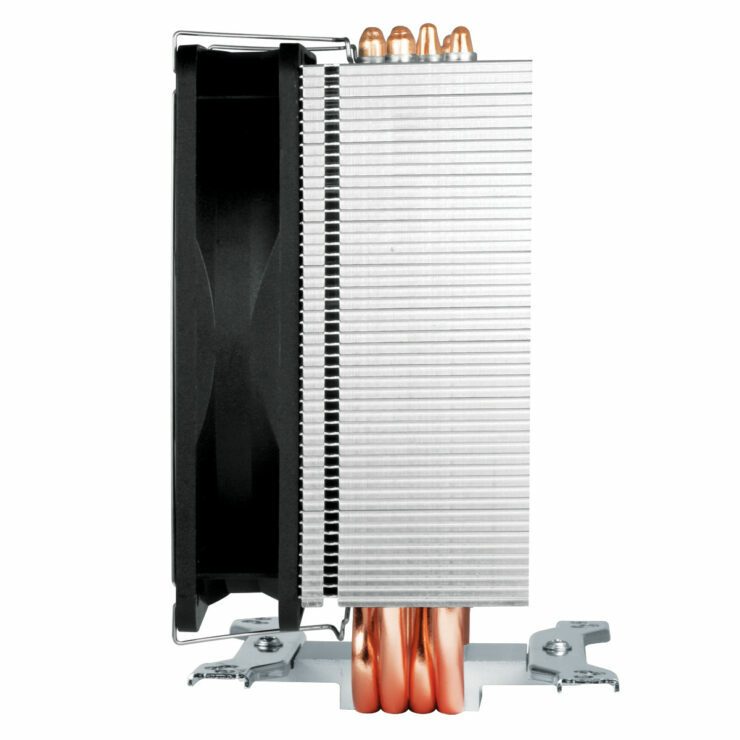 At 70x56mm, the copper contact surface of the new TR4-SP3 coolers is more than double the size of the standard models. 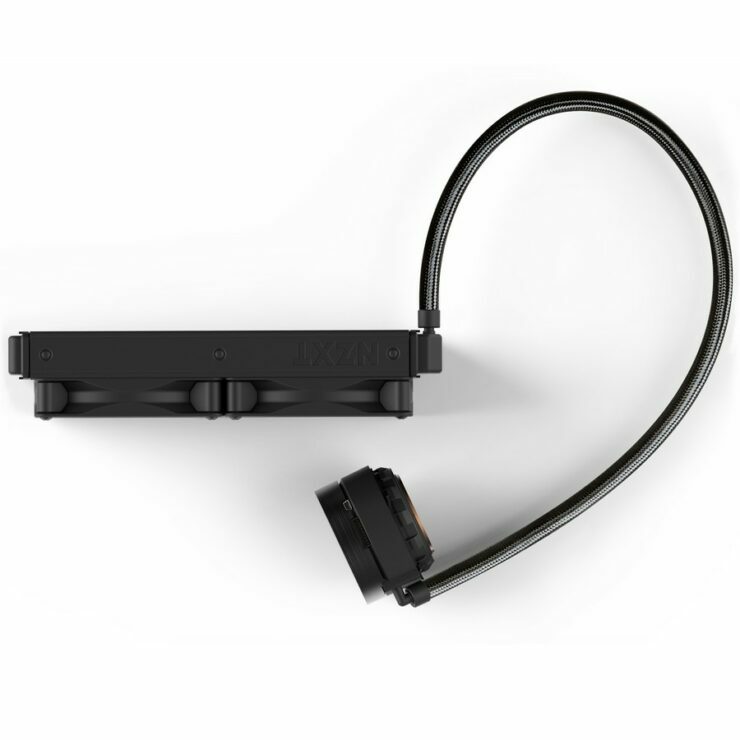 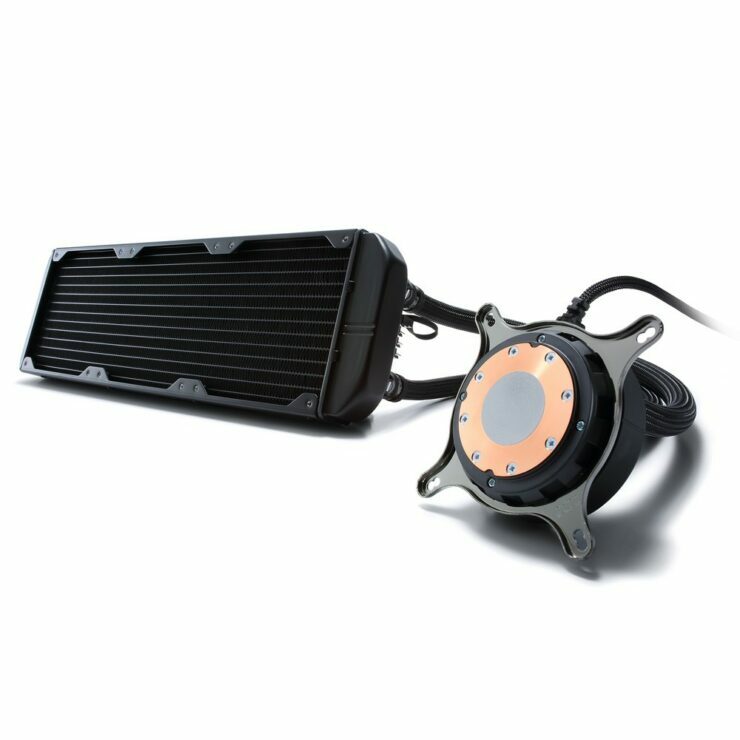 Tailored to fit the enormous integrated heat-spreaders (IHS) of AMD’s TR4/SP3-based processors, this customised design allows for an optimal heat flow from the CPU over the base to the heatpipes and on to the cooling fins.Coming in 140mm, 120mm and 92mm form factors, the three new coolers target specific application profiles. 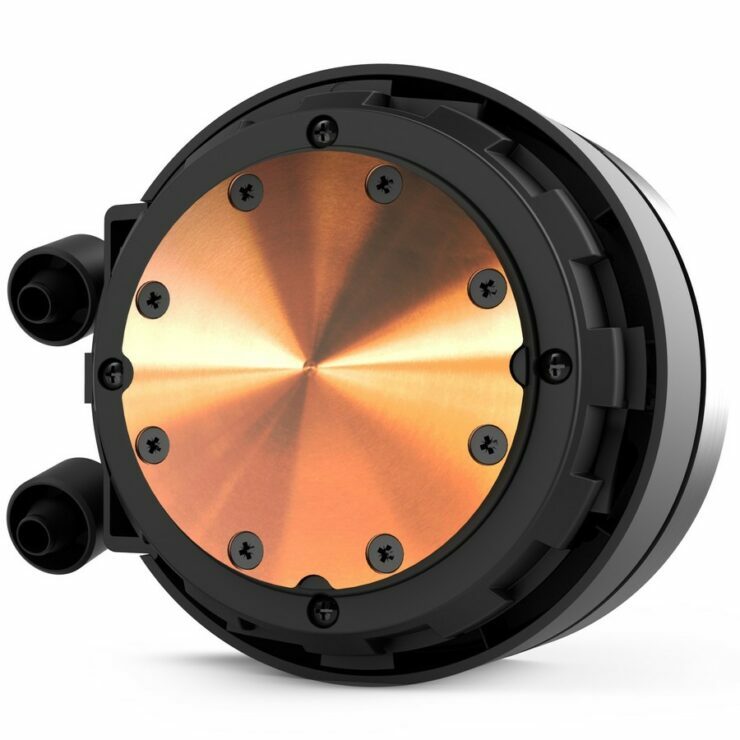 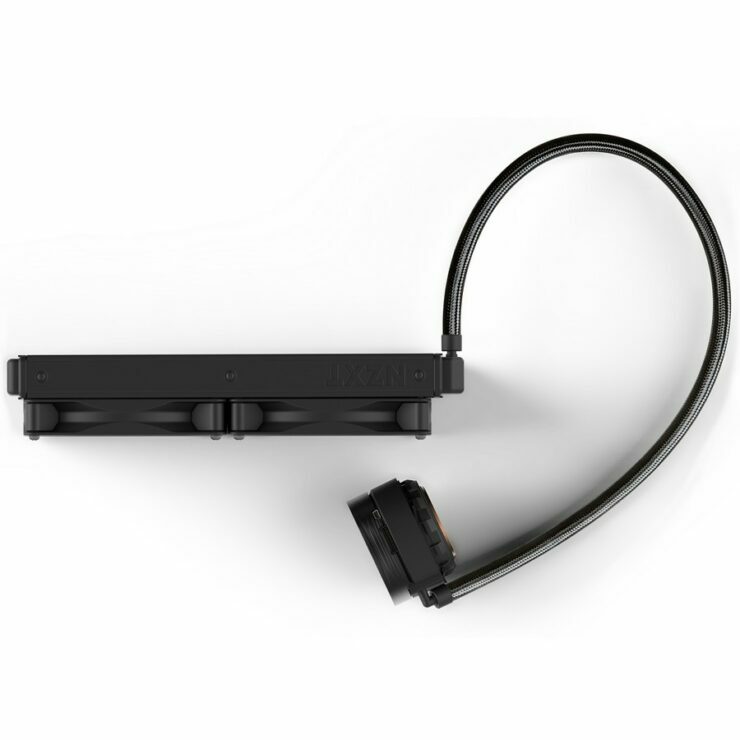 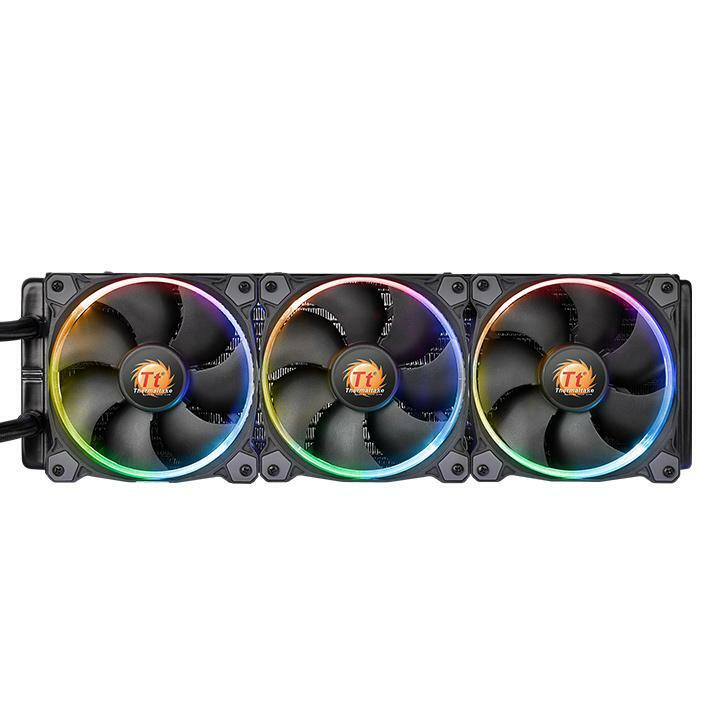 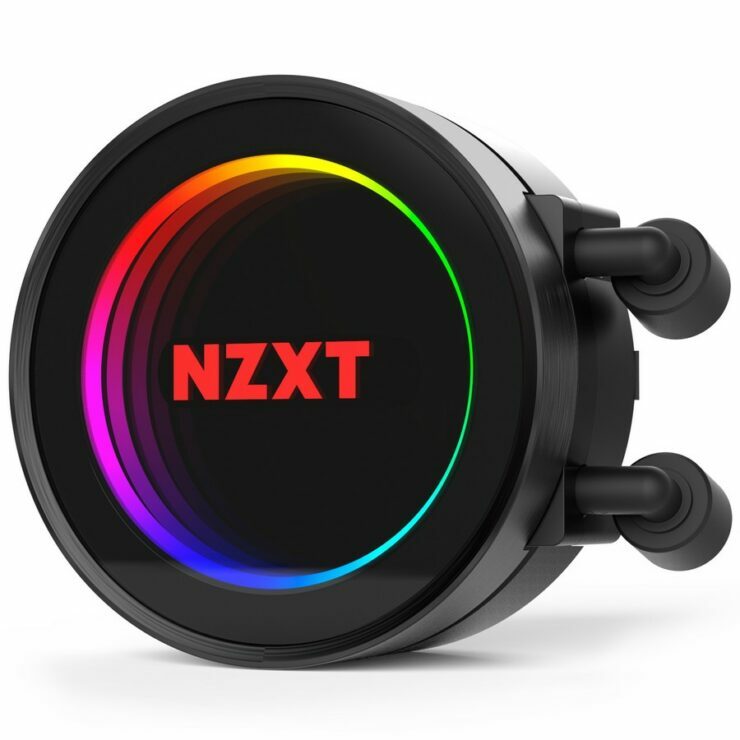 Whereas the 140mm size NH-U14S TR4-SP3 provides the highest level of cooling performance, which makes it ideal for top-end, enthusiast-grade TR4/SP3 systems, the 120mm size NH-U12S TR4-SP3 combines outstanding cooling performance with excellent compatibility: at 158mm height and 125mm width, it is short enough to fit most modern tower cases and stays clear of the top PCIe slot on most motherboards. 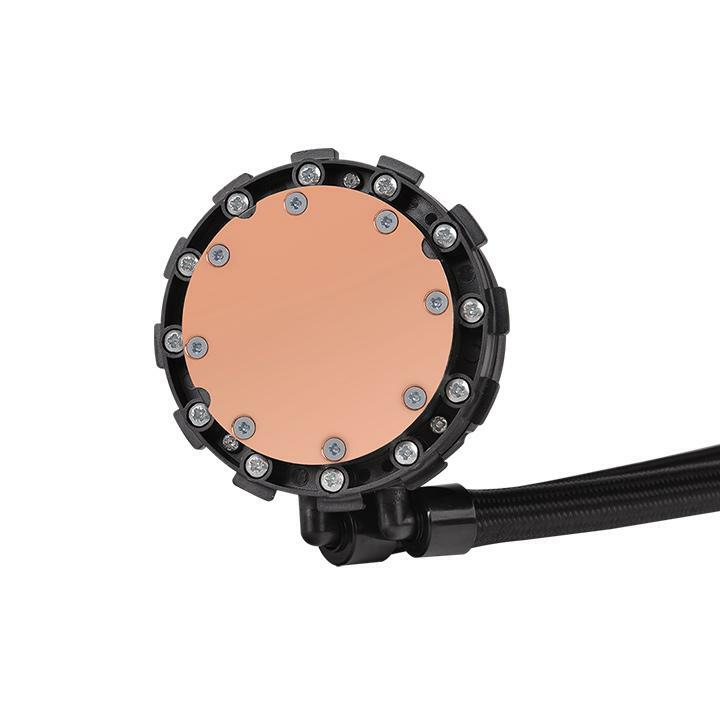 Last but not least, the 92mm size NH-U9 TR4-SP3 provides 100% PCIe clearance and, at the same time, its height of only 125mm allows it to fit smaller cases and most 4U size rack-mount enclosures. 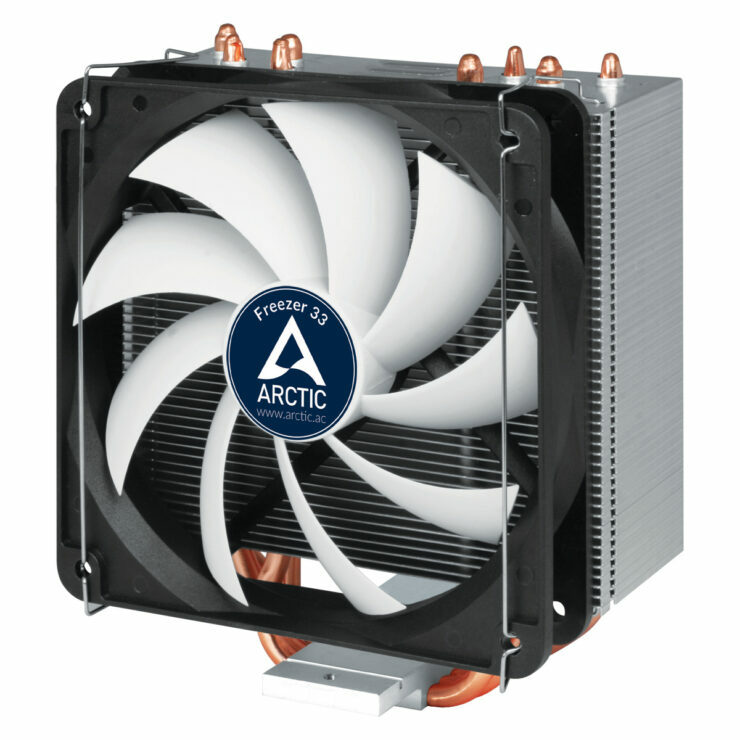 The Arctic Freezer 33 is a semi passive tower CPU cooler which delivers better cooling performance than a comparable heatsinks by up to 30%. 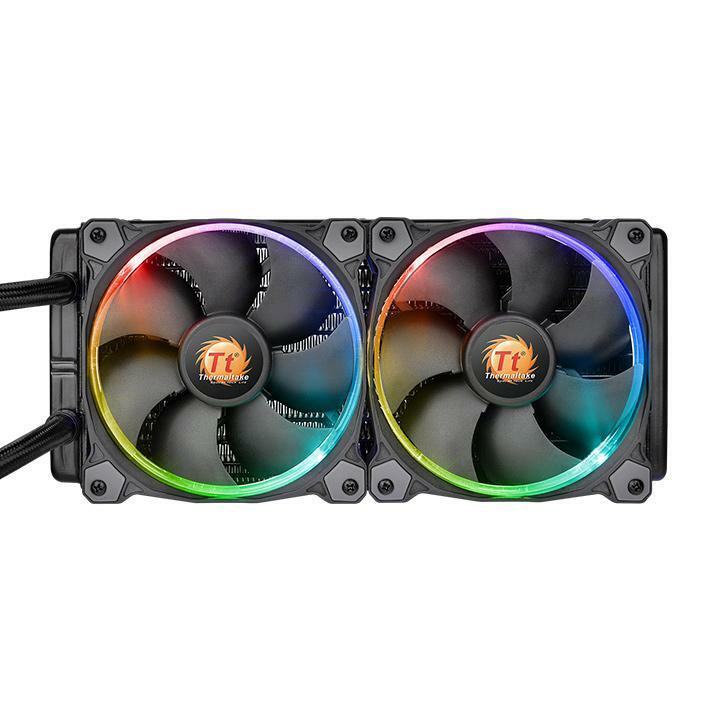 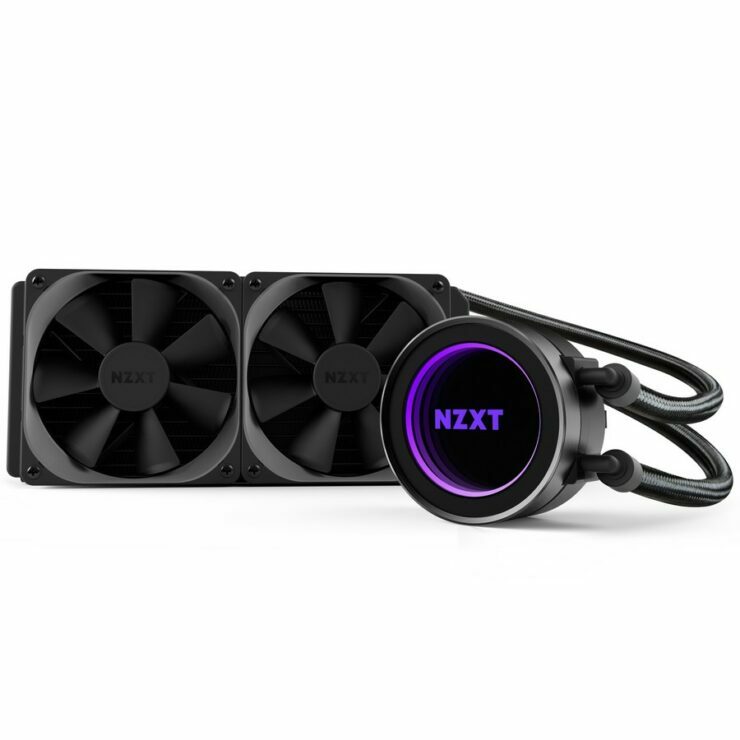 It’s also really cheap with a price of just $45.90 which is making it a price to performance champ in the budget cooling field. 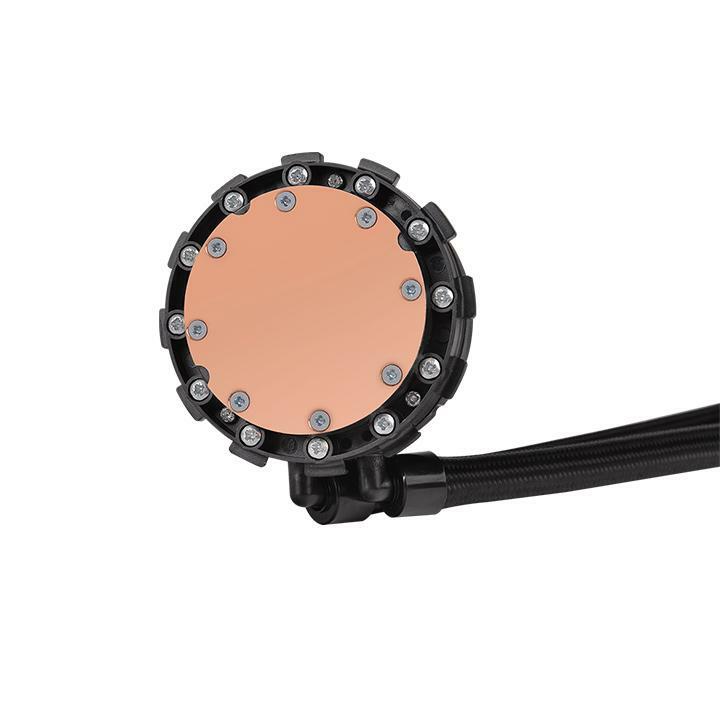 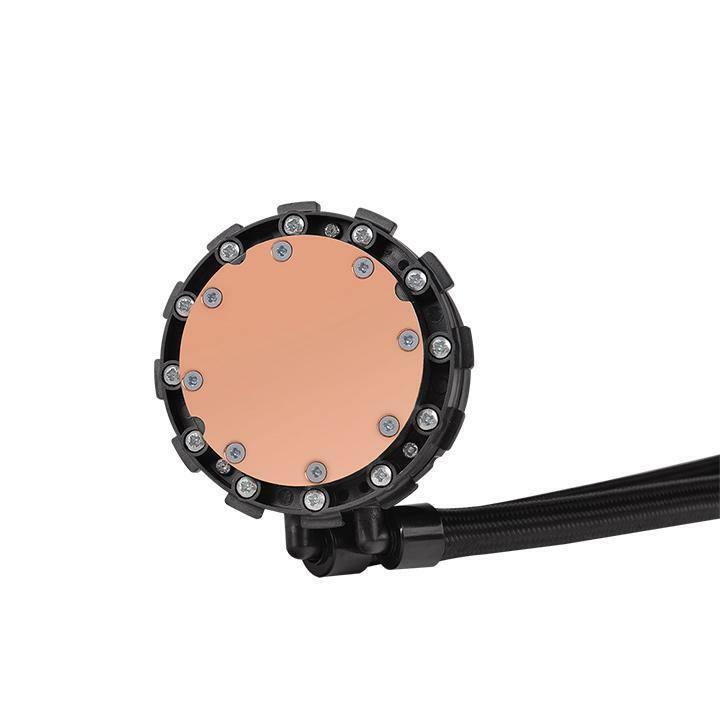 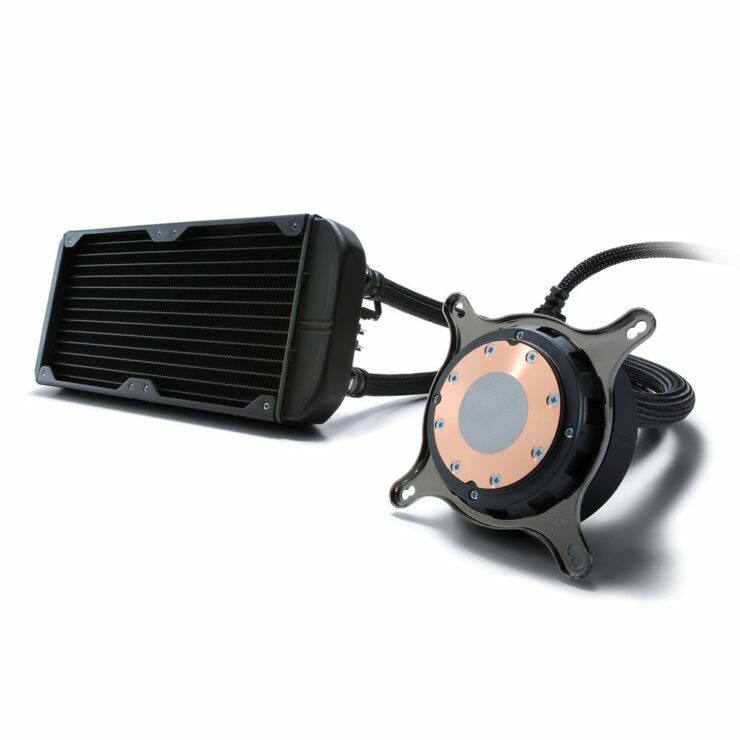 The heatsink features a better heat dissipation design and has copper heatpipes that make direct contact with the processor IHS, delivering better heat dissipation to the aluminum fin heatsink. 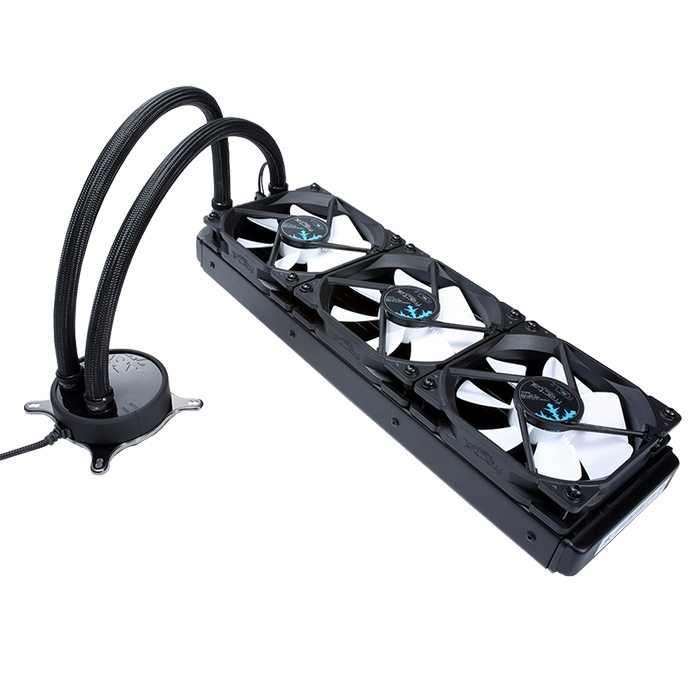 Next up, we have two liquid cooling solutions that include the Liquid Freezer 240 and the Liquid Freezer 360. 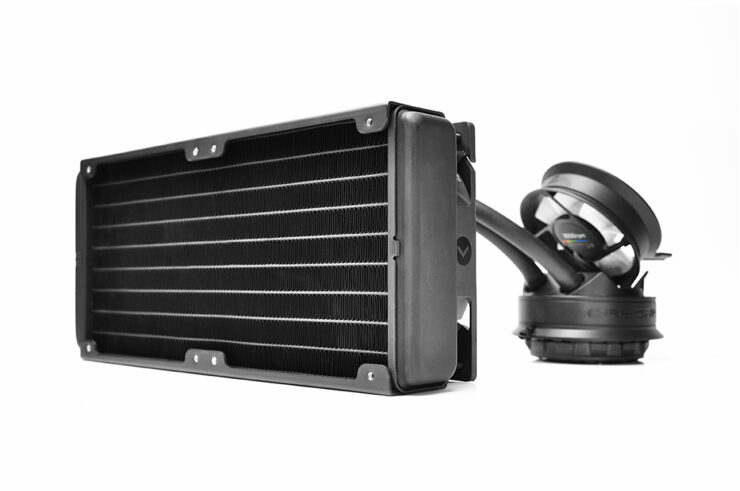 As the name suggests, the former features a 240mm radiator while the latter comes with a 360mm radiator. 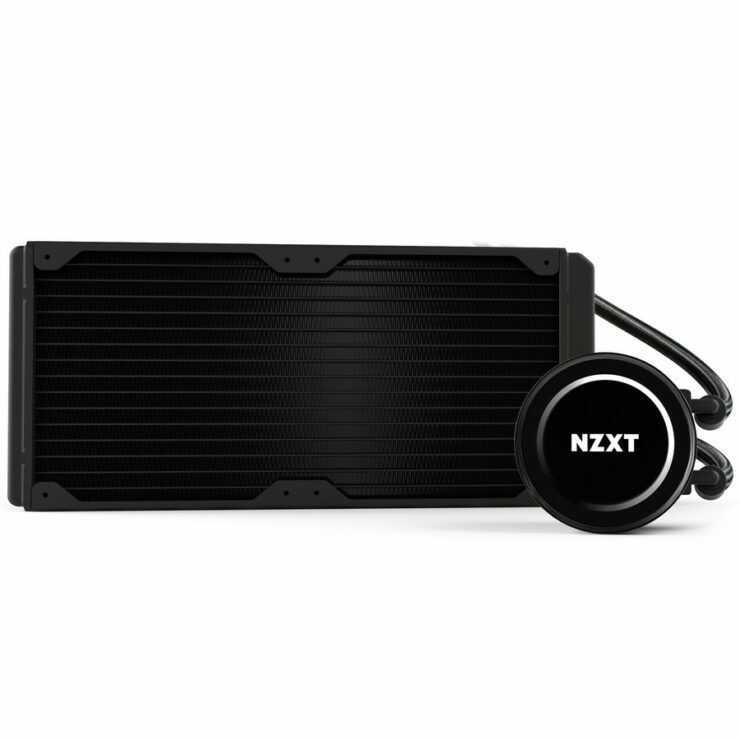 Both are very dense cooling systems as they features fans on both sides of their radiators. 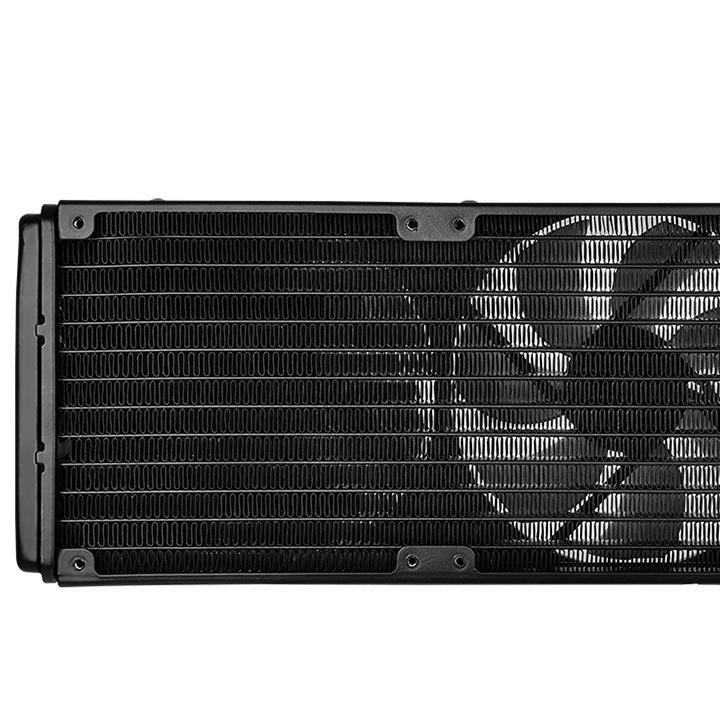 The 240mm radiator comes with 4 x F12 PWM PST and the 360mm radiator comes with 6 x F12 PWM PST fans. 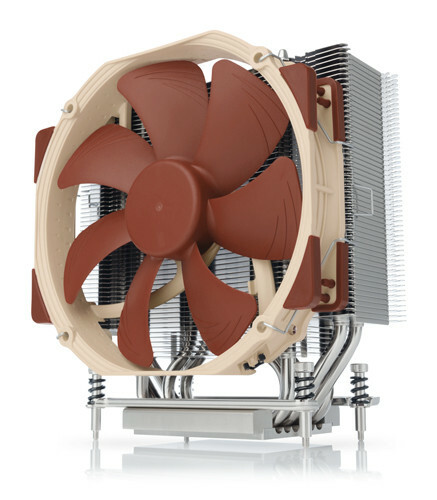 The heatsink is said to perform very quiet, even with all the fans so that will be a plus. 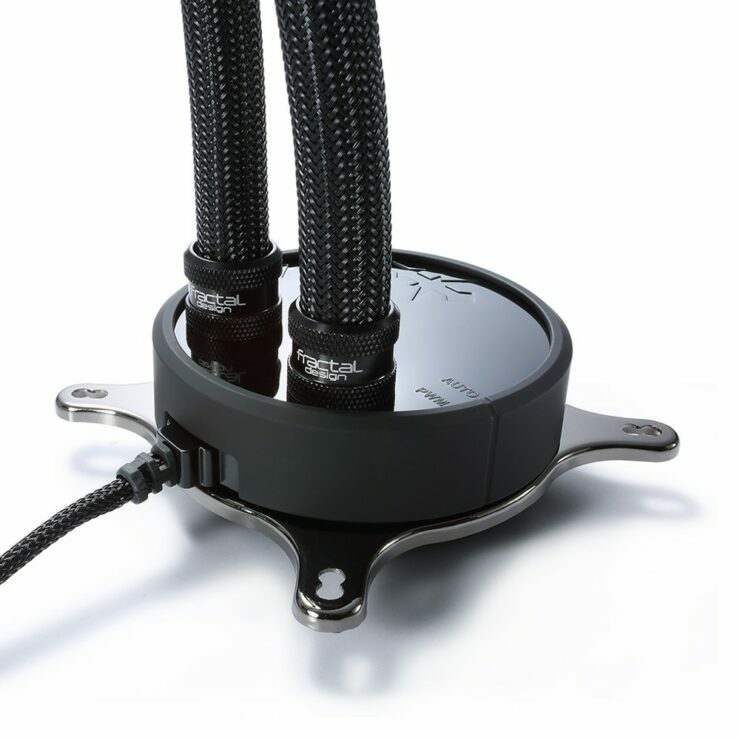 The pump is very efficient, featuring a smooth and even surface. 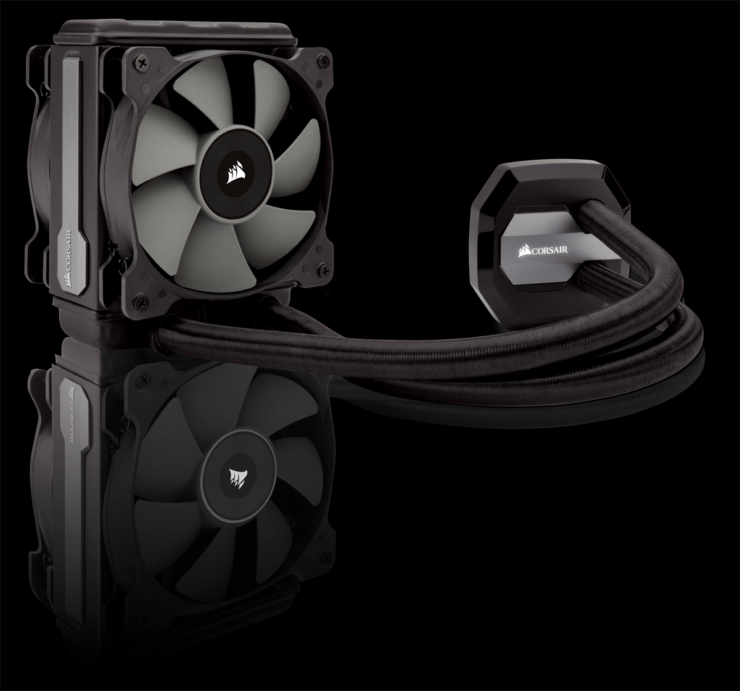 The Cooler Master Hyper 212 is getting a new revision which will be known as TR Edition. 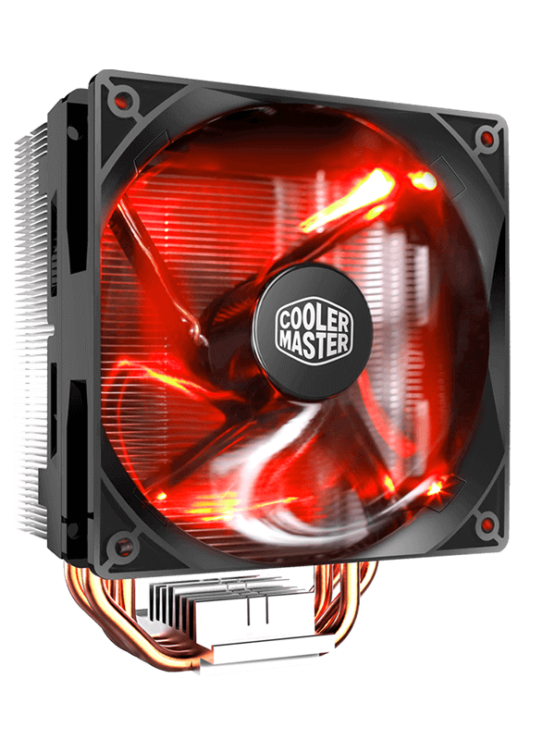 Cooler Master’s Hyper 212 heatsink is a very popular heatsink cooler that is aimed at budget PC builders and still offers great cooling performance. 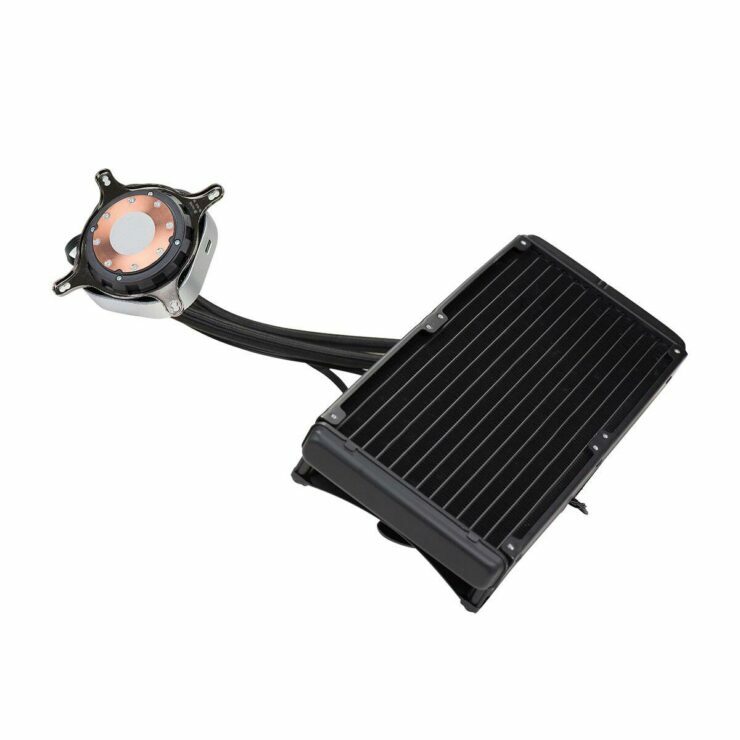 The heatsink makes use of funnel shaped aluminum fins and four direct contact heatpipes that also act as a contact surface with the heatspreader on CPUs. 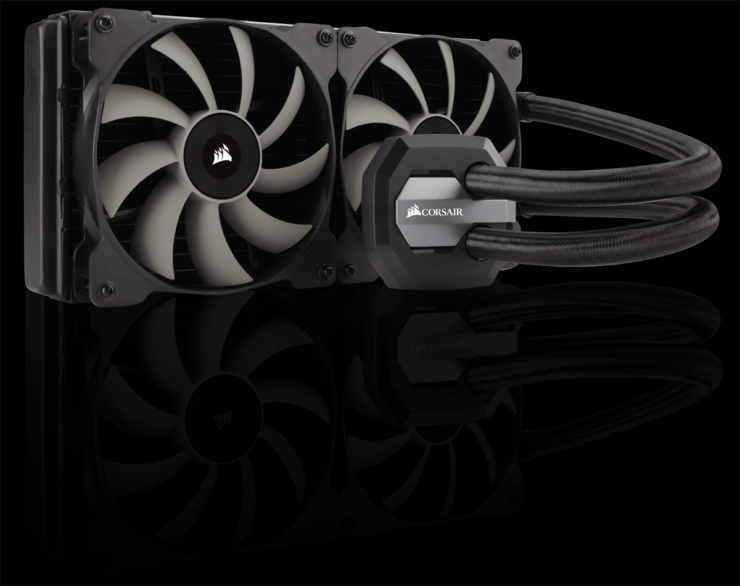 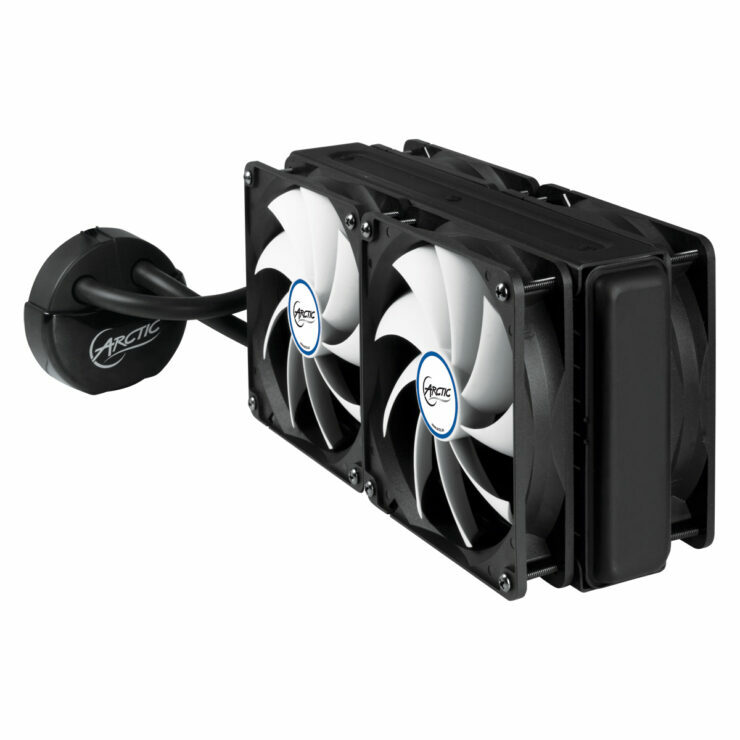 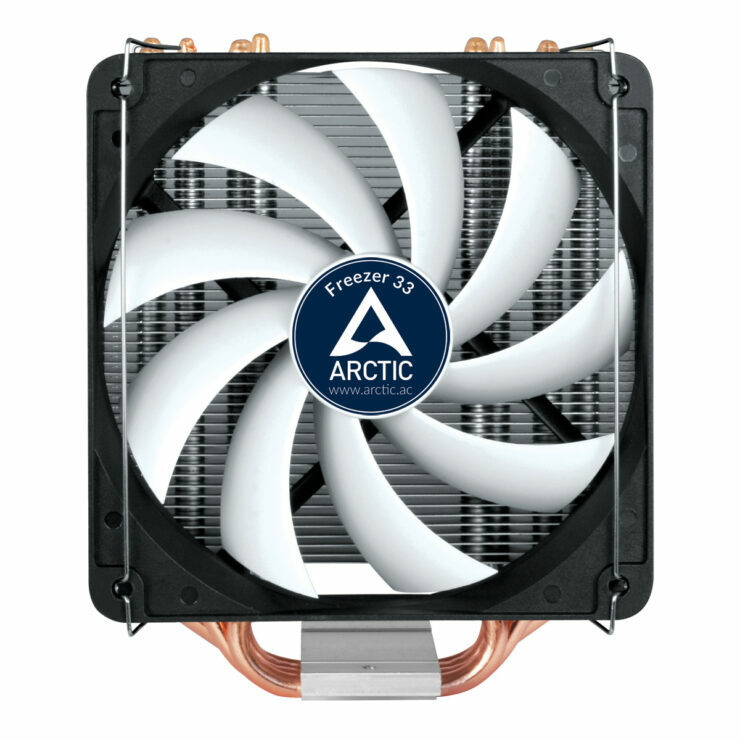 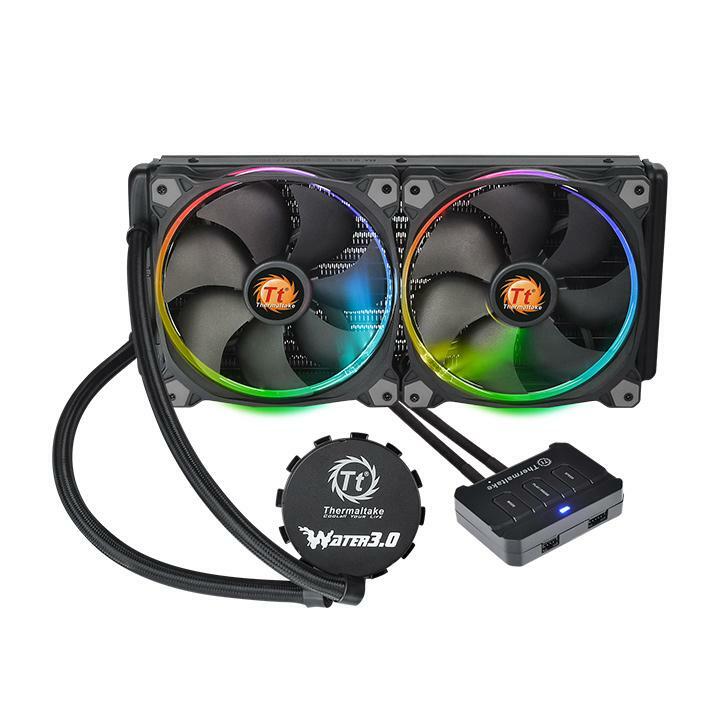 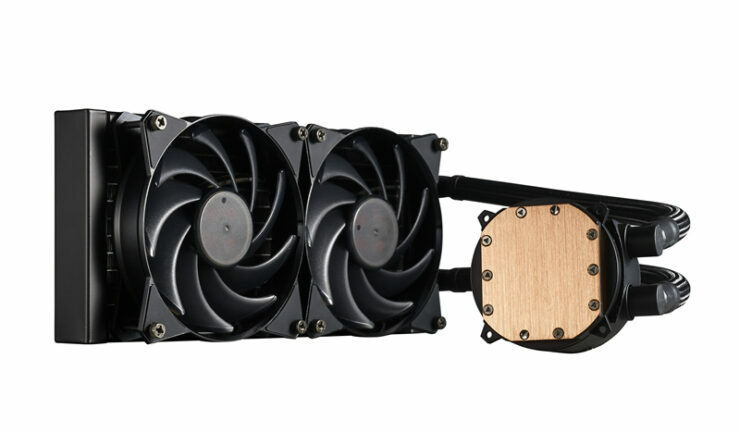 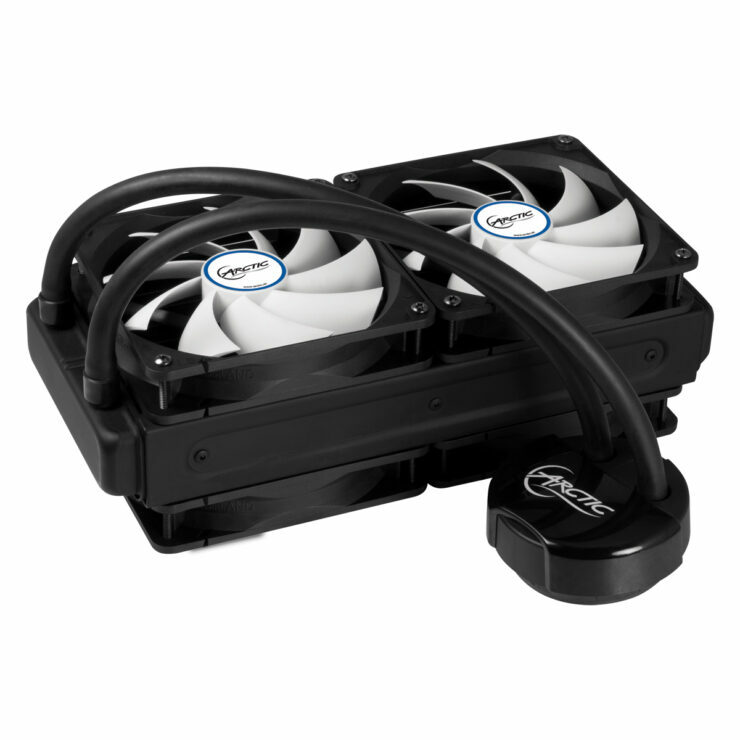 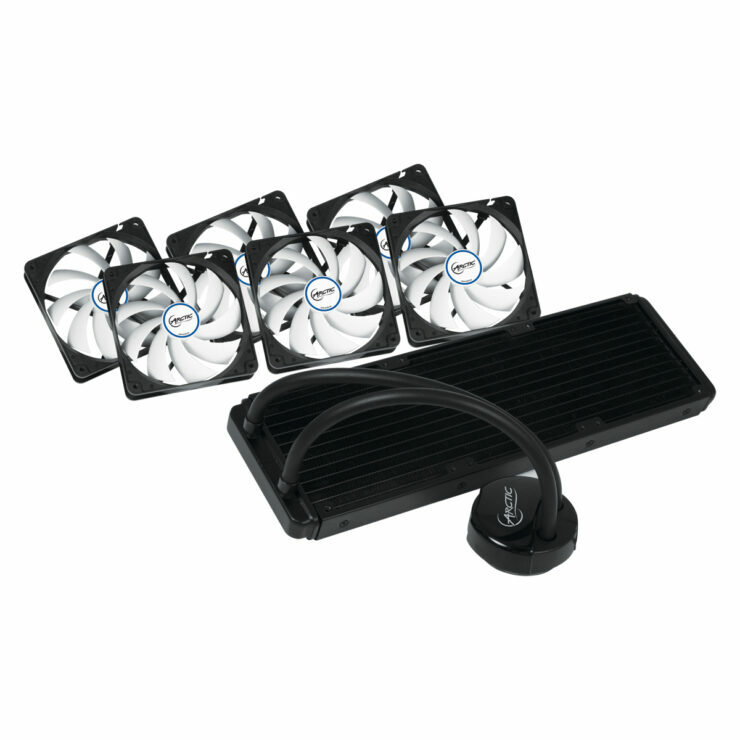 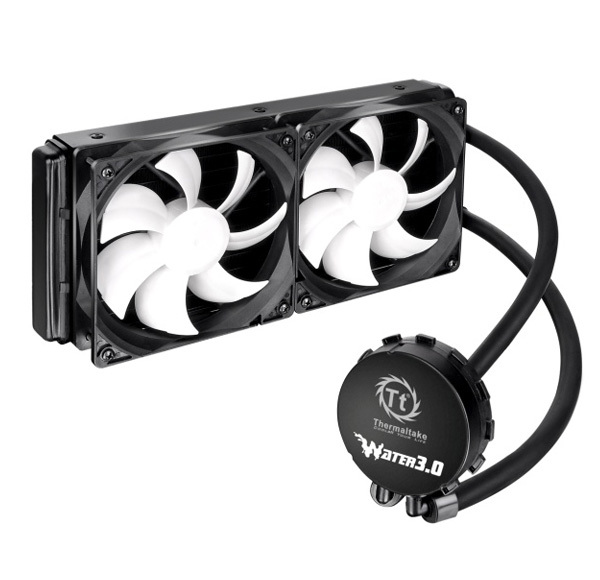 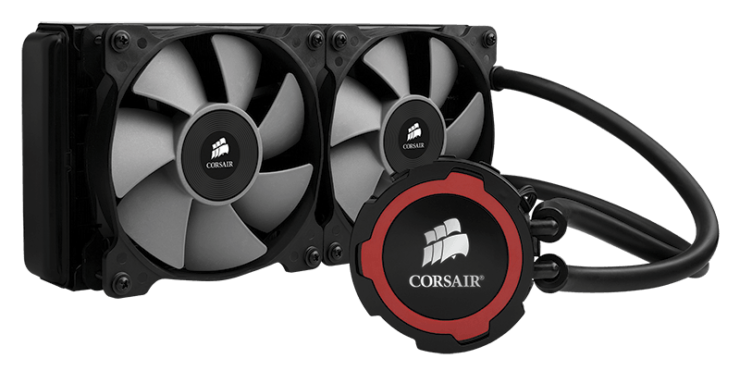 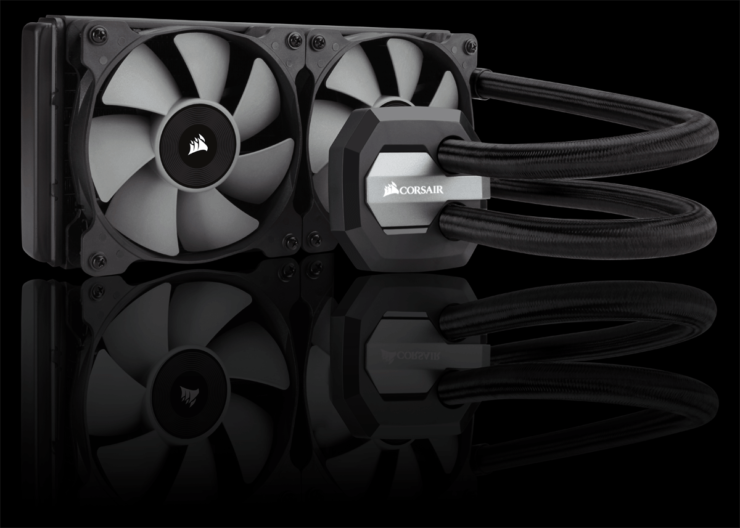 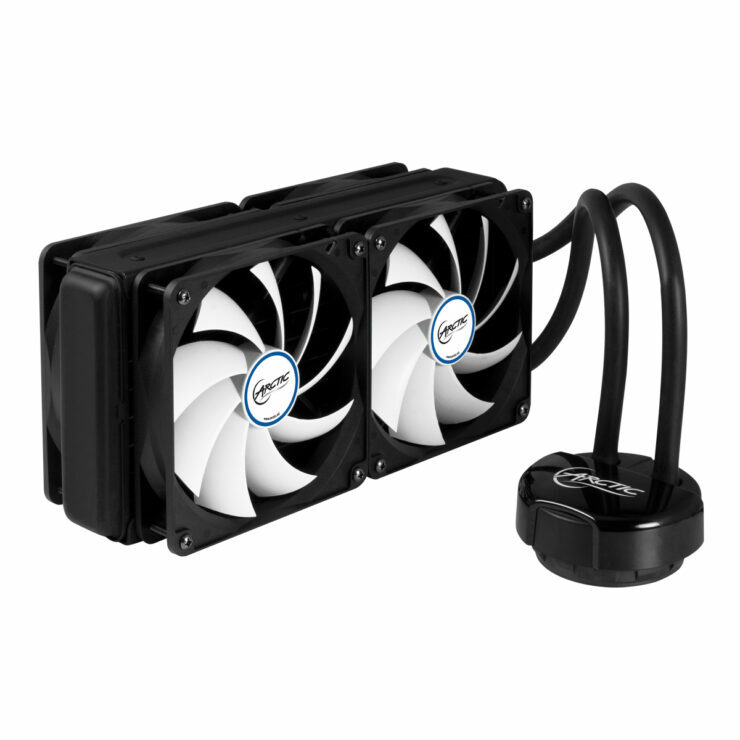 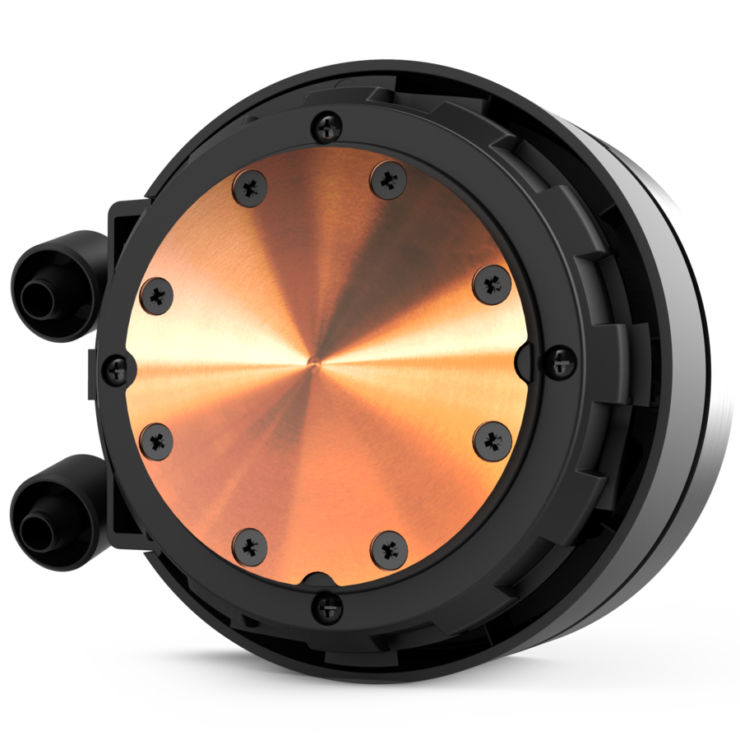 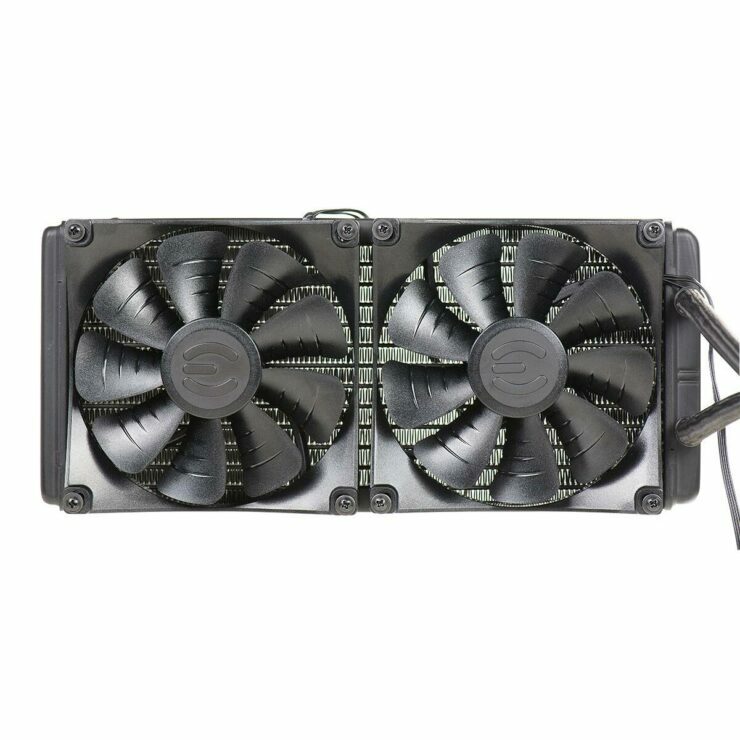 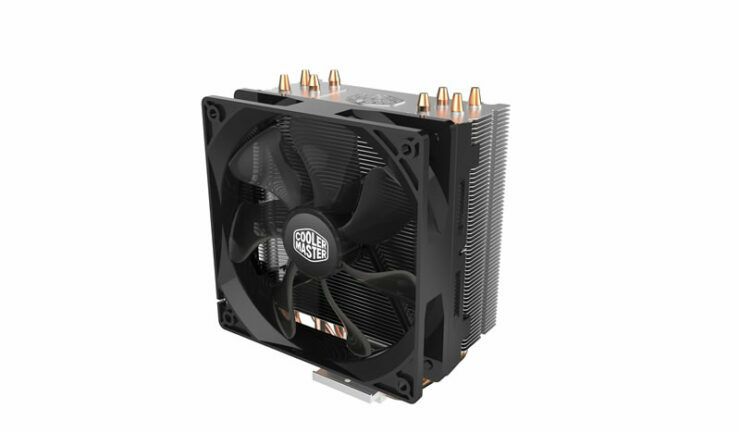 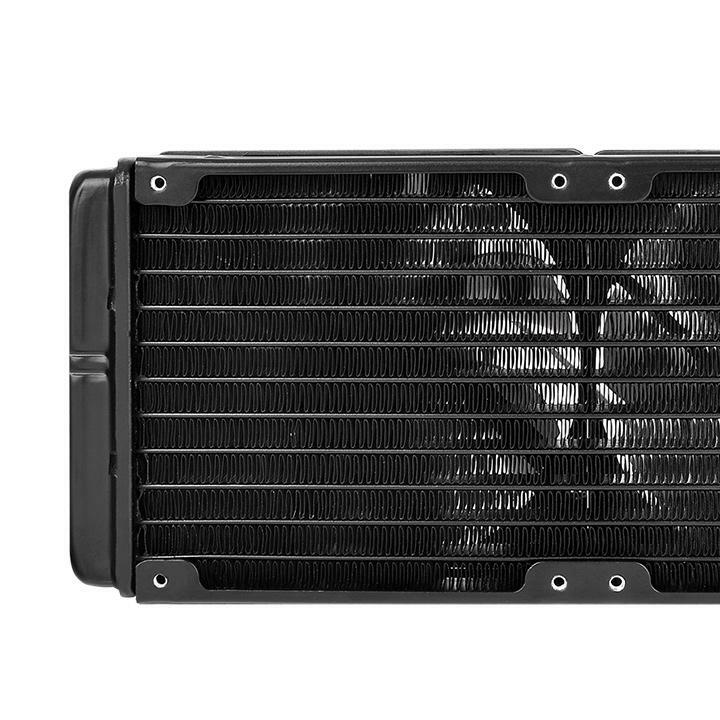 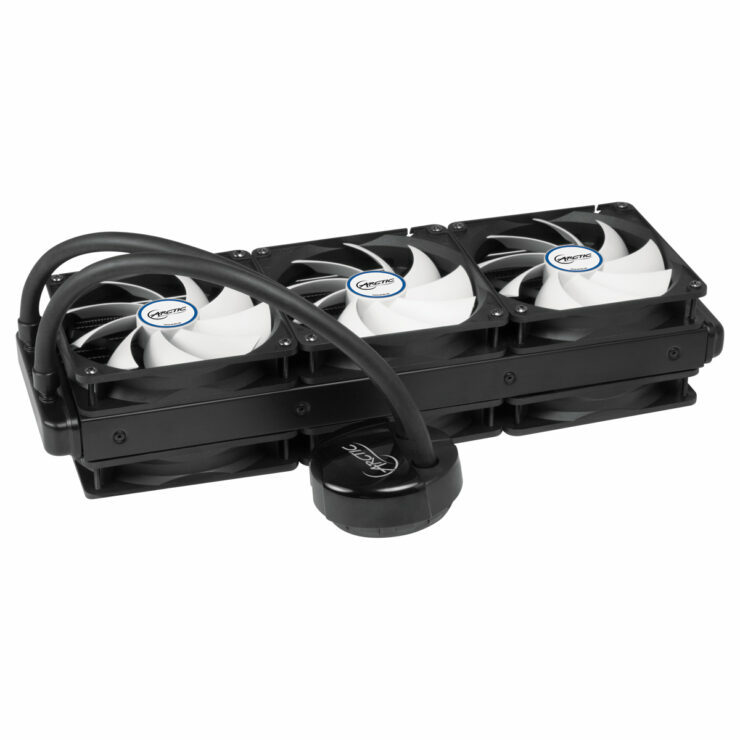 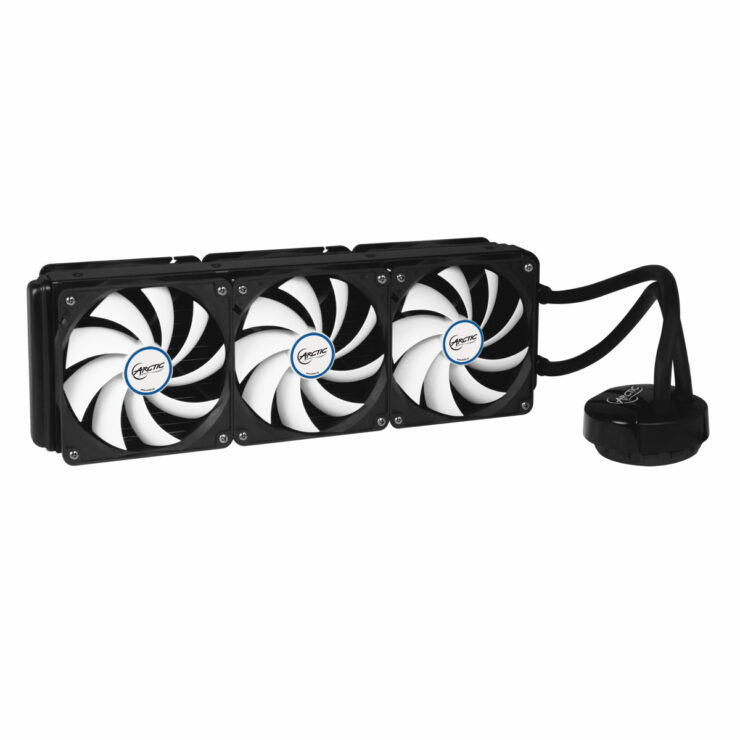 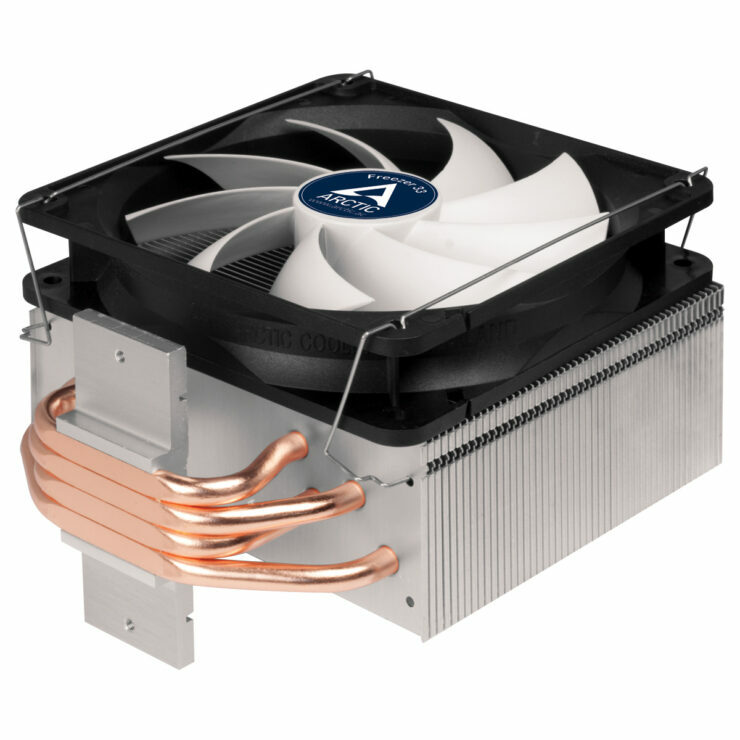 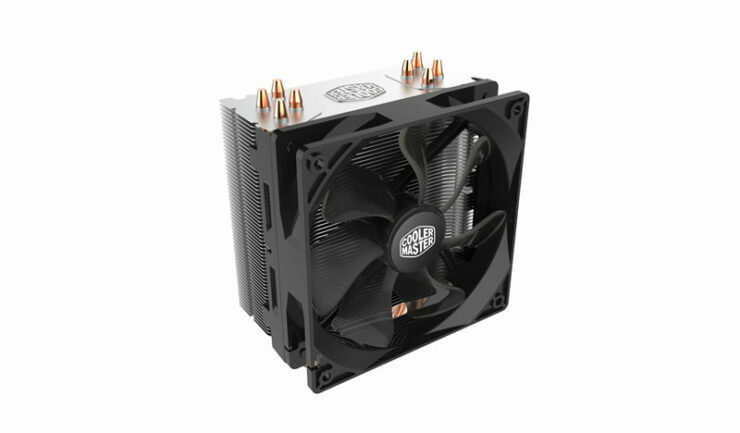 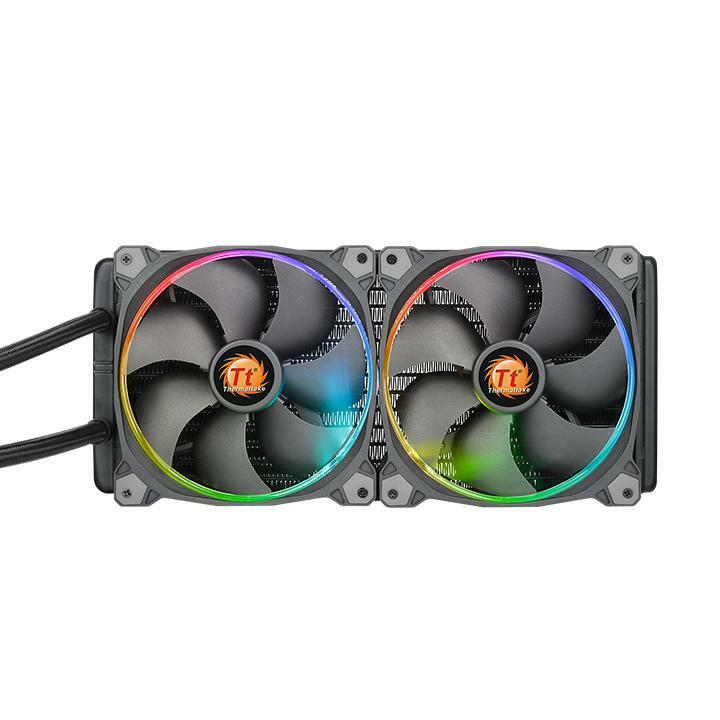 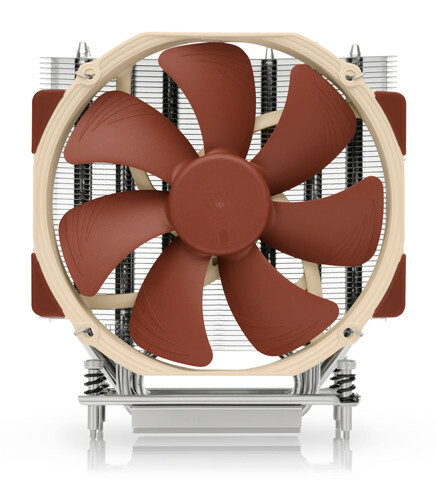 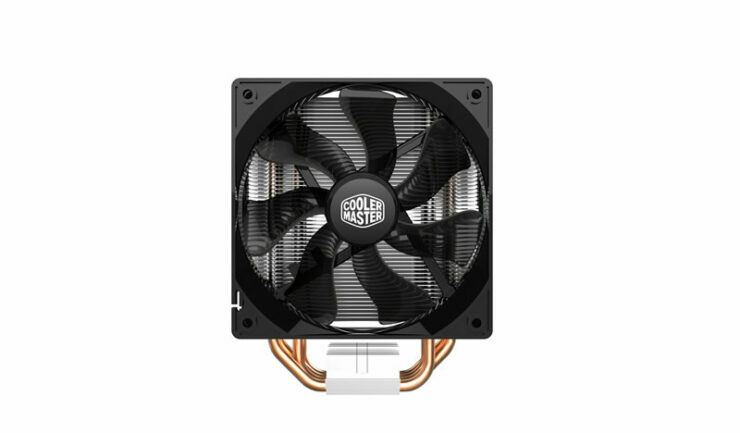 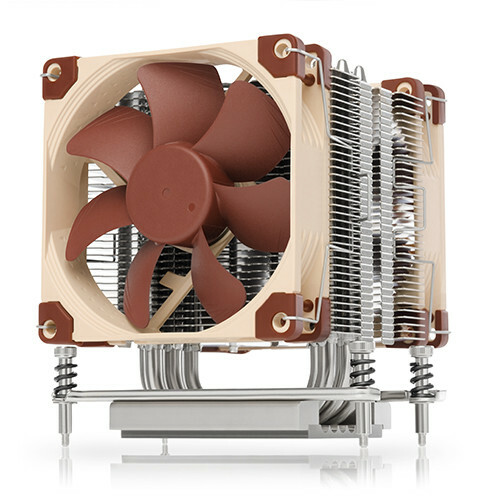 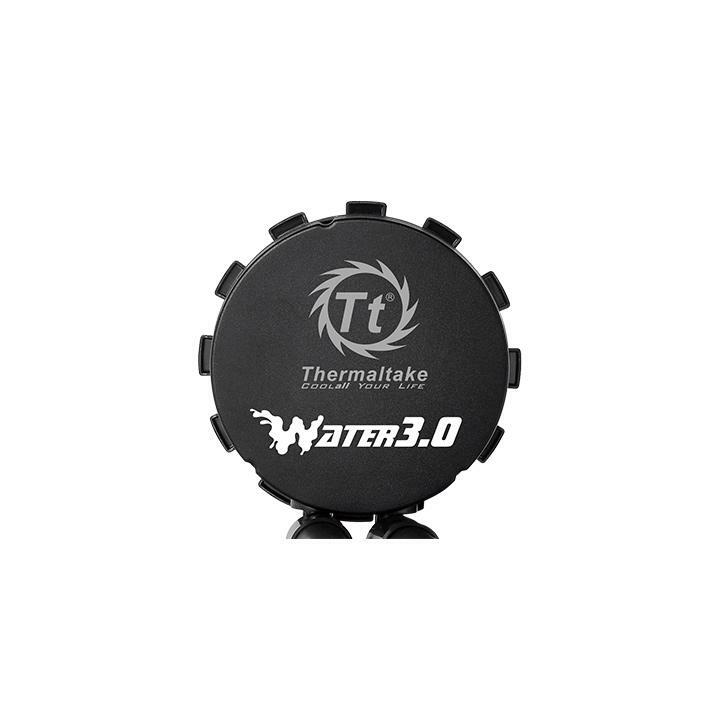 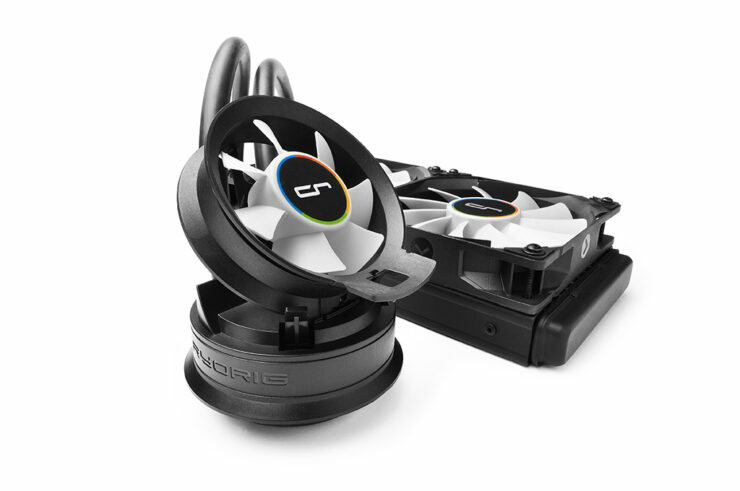 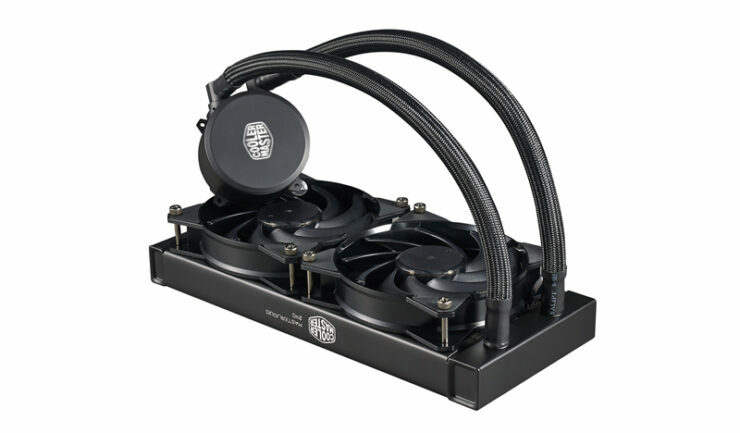 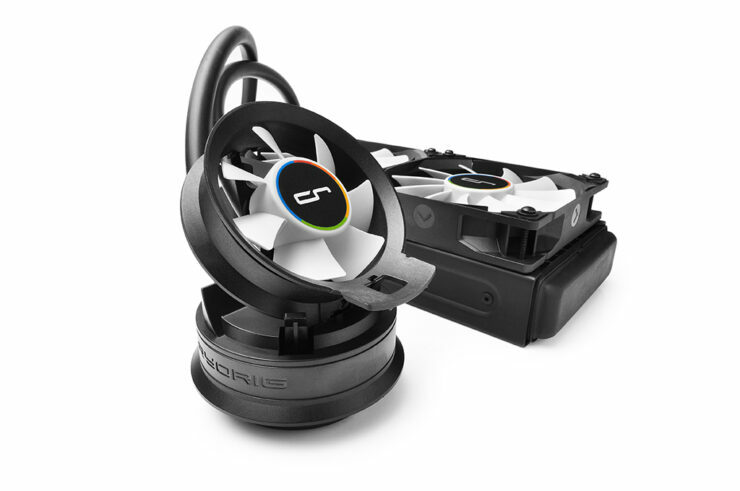 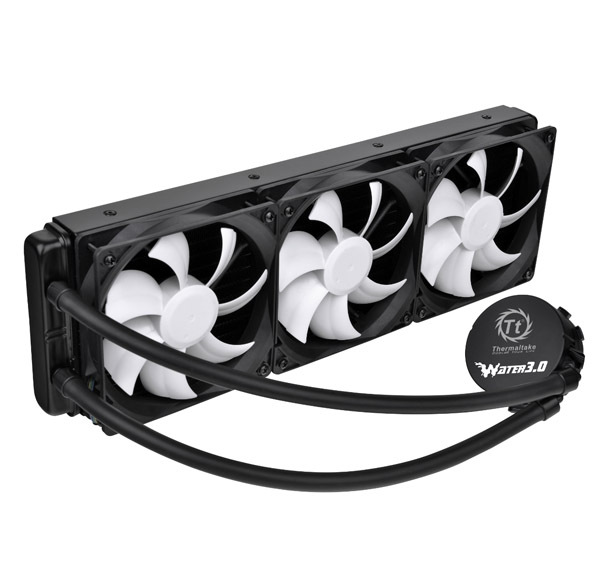 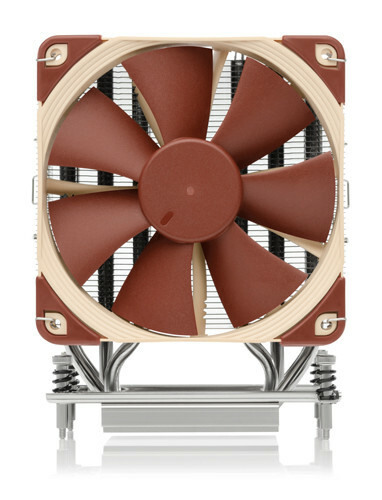 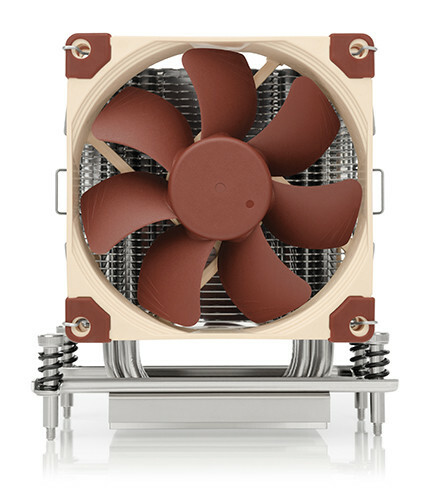 The cooler can be fitted with two XtraFlo 120mm PWM fans that run between 600 and 2000 RPM. 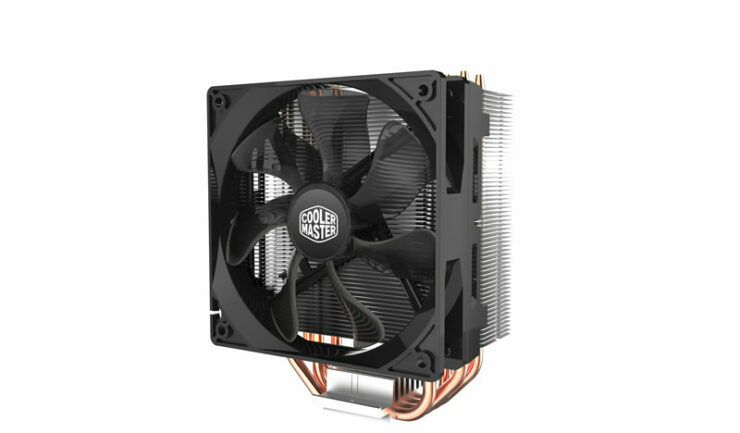 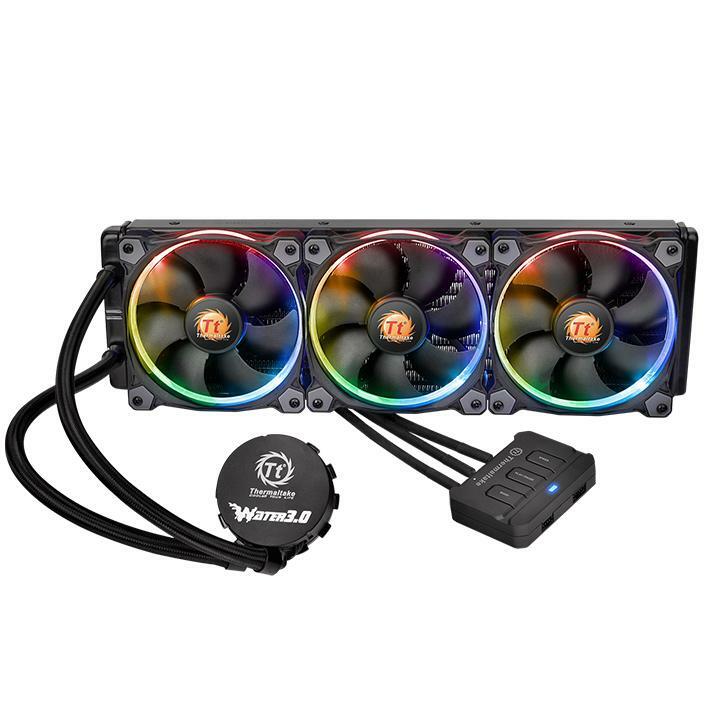 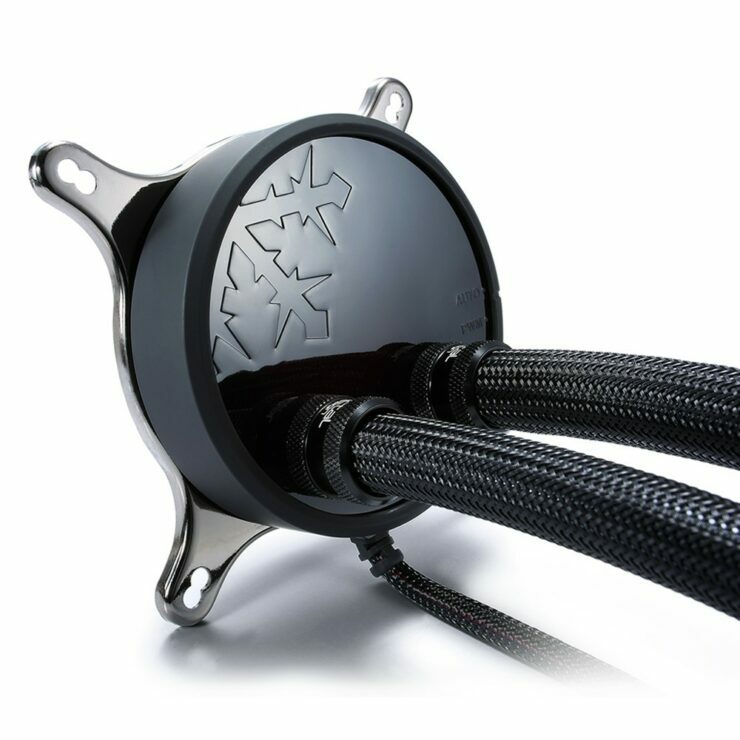 Cooler Master is also fine tuning their MasterLiquid 240 Liquid Cooler for Ryzen Threadripper CPUs which will be readily available in the market at launch day. 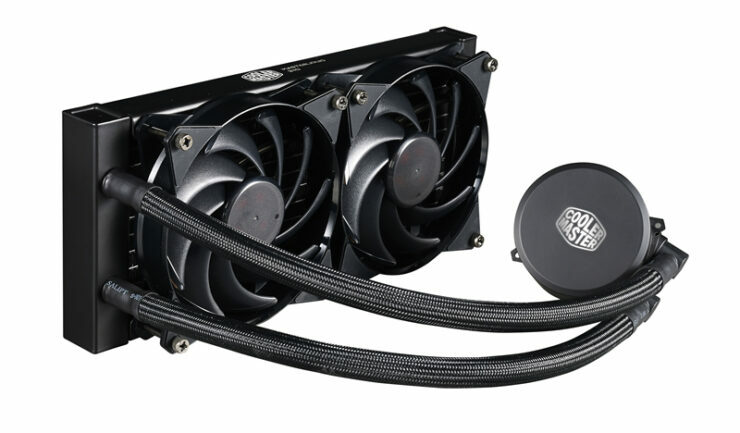 The MasterLiquid 240 solution comes in a 240mm radiator design with a low profile, dual chamber pump that transfers the liquid through a FEP tubing system with sleeved tubes. 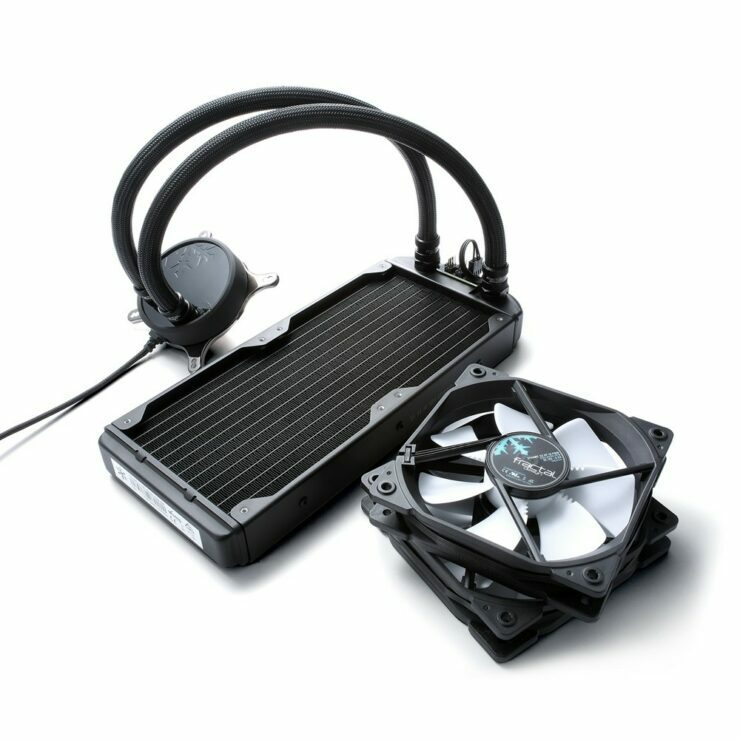 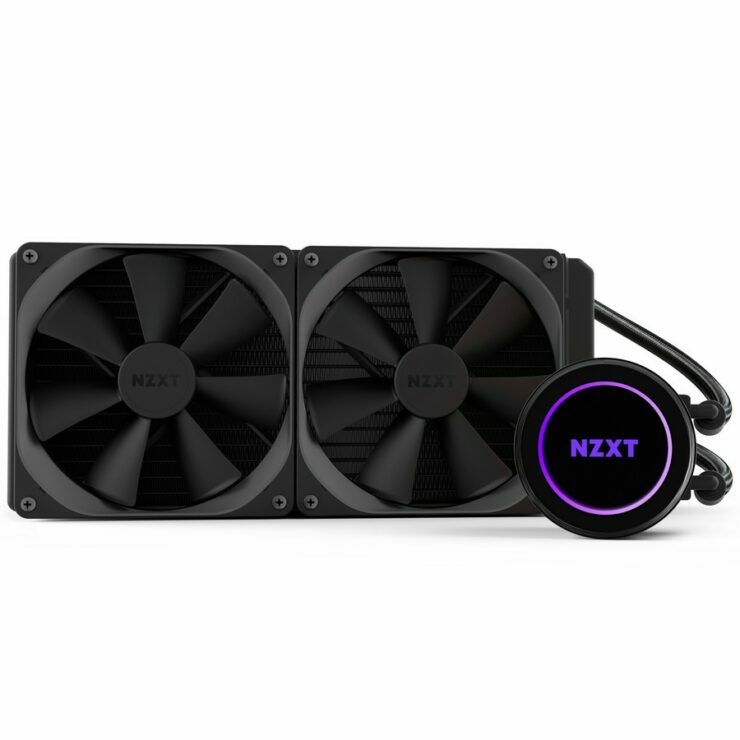 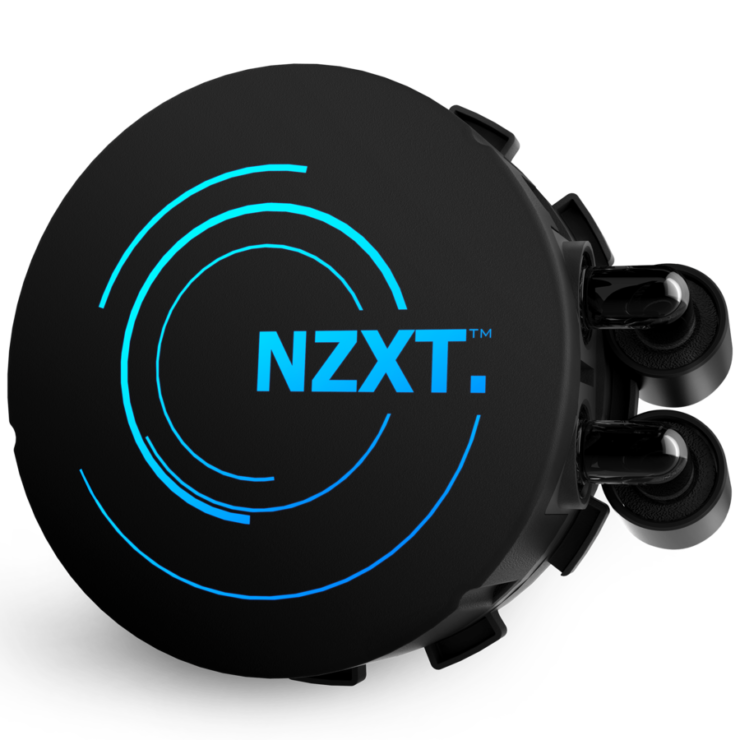 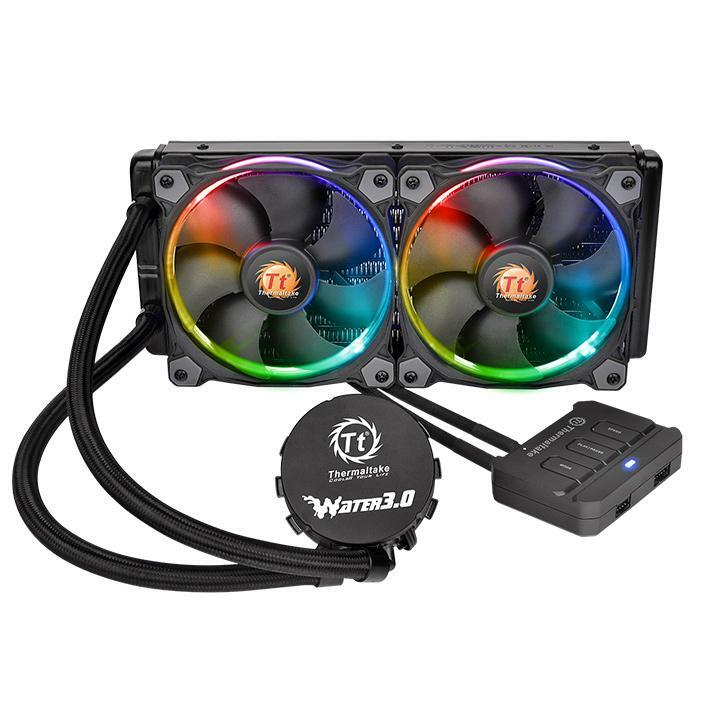 The thermal solution will cost $87.99 which is a sweet spot pricing for a liquid cooler. 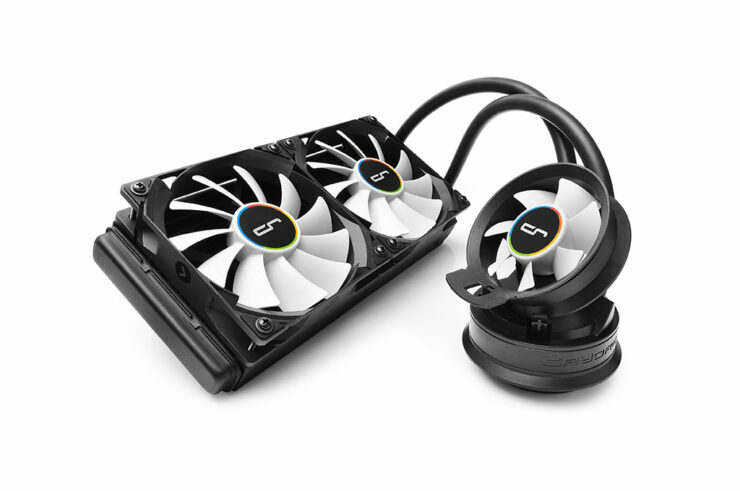 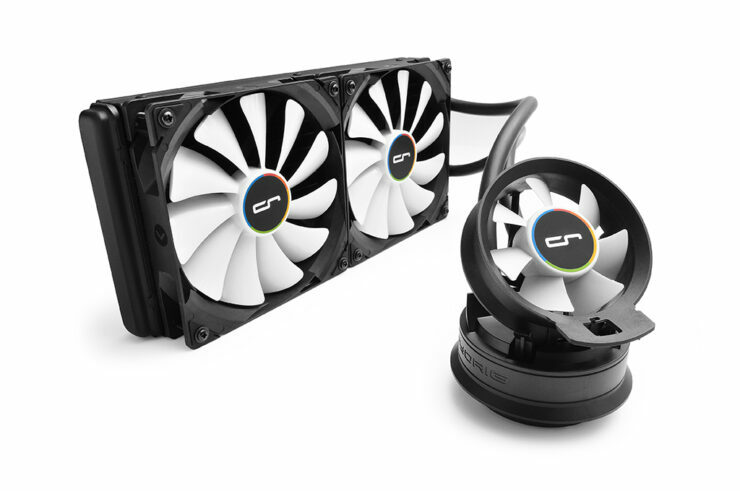 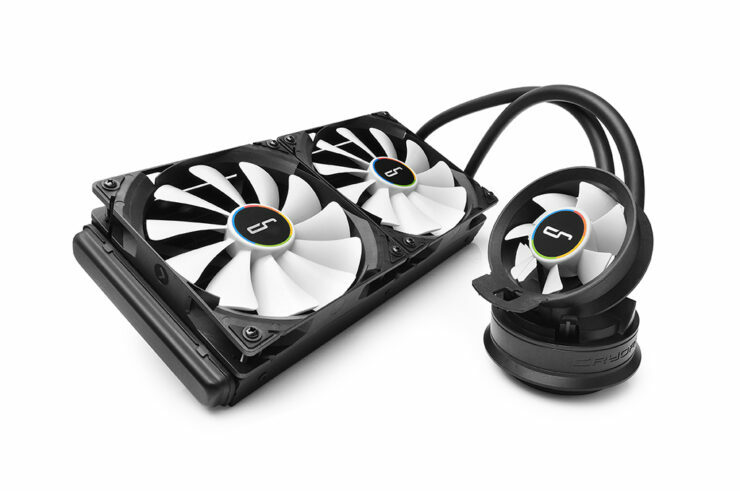 CRYORIG, PC cooling solution innovator releases the much speculated and also anticipated A Series of Hybrid Liquid Coolers. 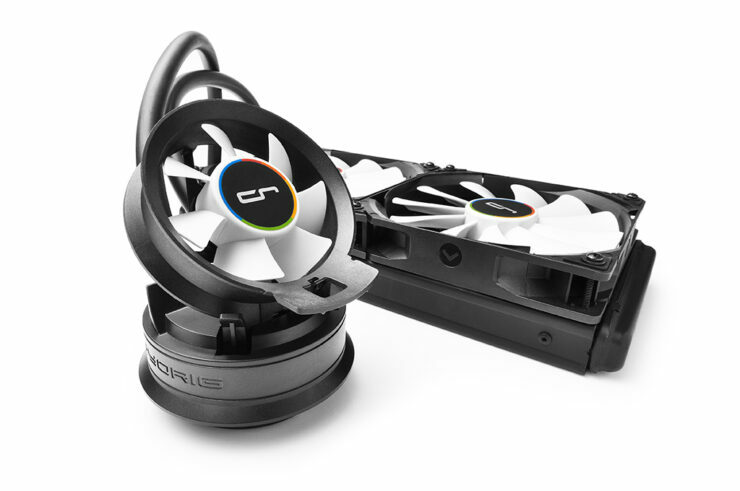 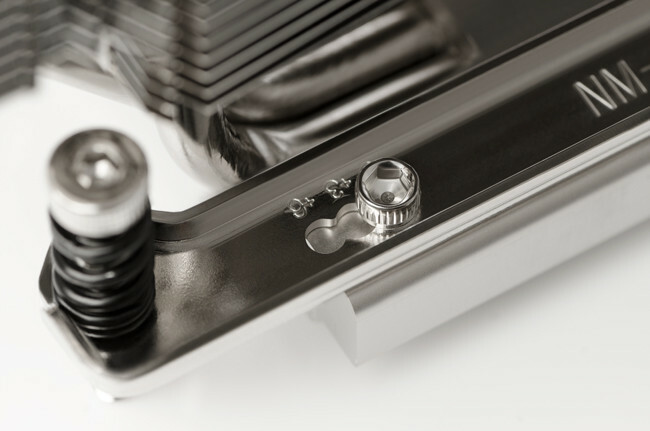 First unveiled during in June at Computex 2015, the CRYORIG A Series Hybrid Liquid Cooler or HLC has been under much speculation from the PC cooling market. 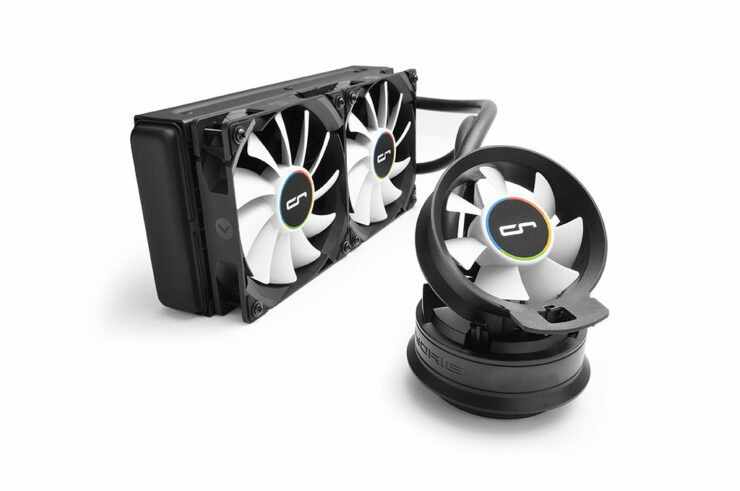 The CRYORIG’s A40/A40 Ultimate and A80 HLC units are built on the base of Asetek’s 5th Generation Pump and CPU Cold Block technology with a small but obvious twist. 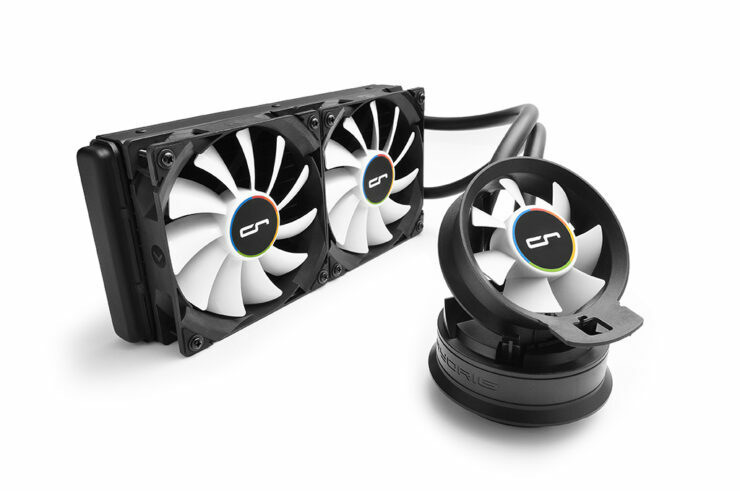 With an additional adjustable and detachable Airflow fan, the CRYORIG A Series HLC is capable of lowering the temperatures of the components surrounding the CPU by up to 20%. This major drop in heat buildup effectively improves system stability, component lifespan and overall system temperatures. 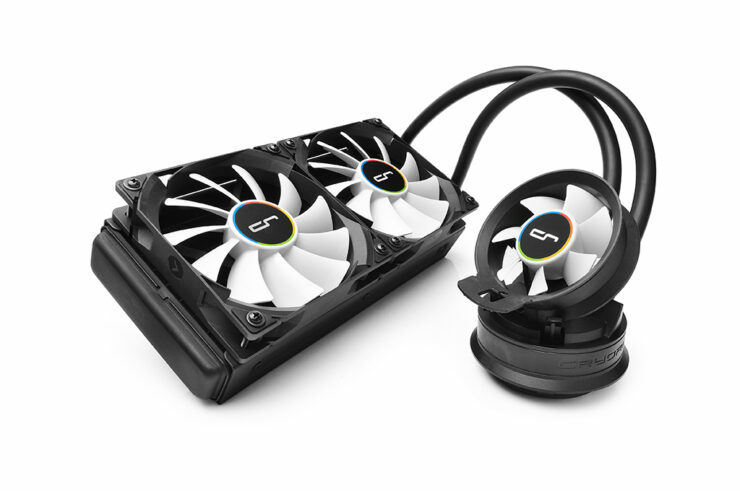 The CRYORIG A Series will come in three models based on radiator size, beginning with the A40’s 240mm radiator, the A40 Ultimate with a 240mm by 1.5” thick radiator and the A80 with a 280mm radiator. 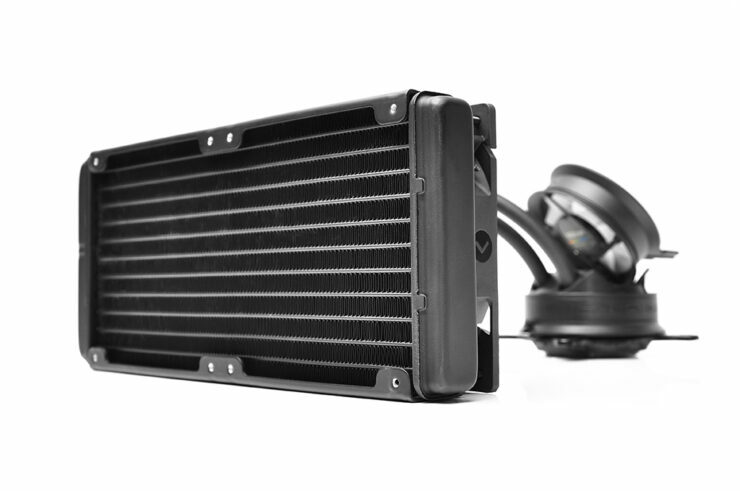 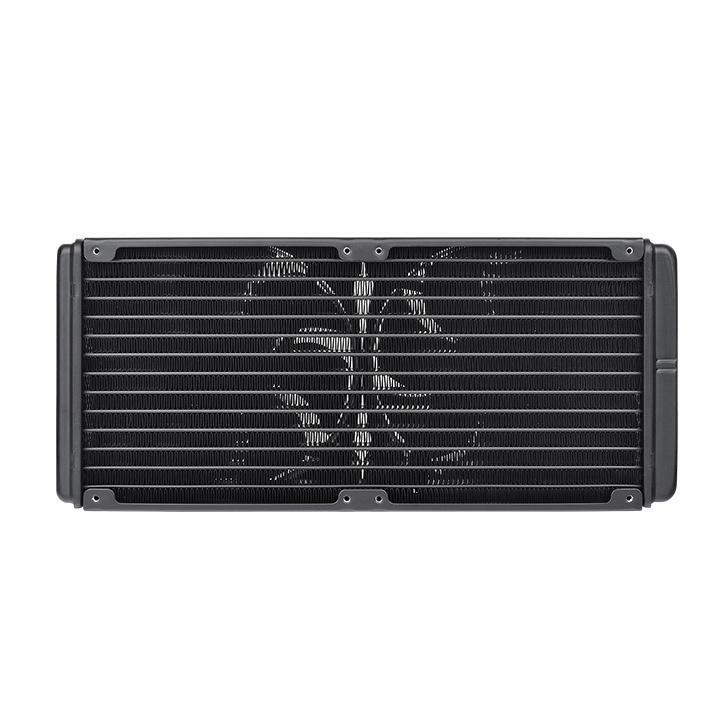 The 280mm radiator platform gives 36% more surface area over comparable 240mm coolers. 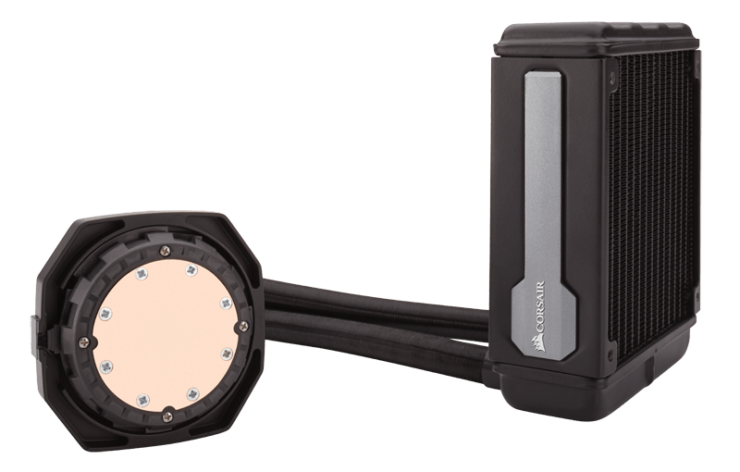 State of the art high performance variable speed pump. 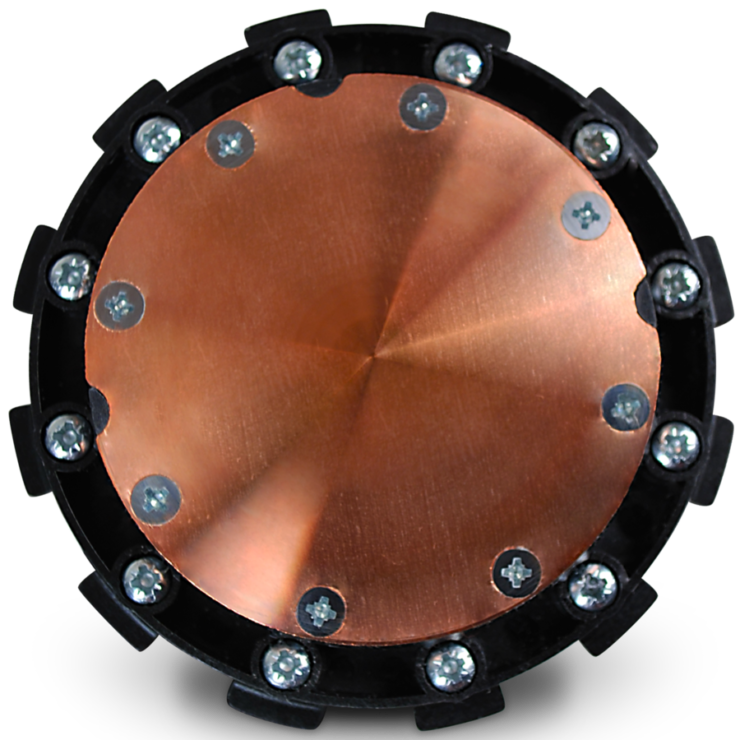 High pressure, micro-fin copper coldplate. 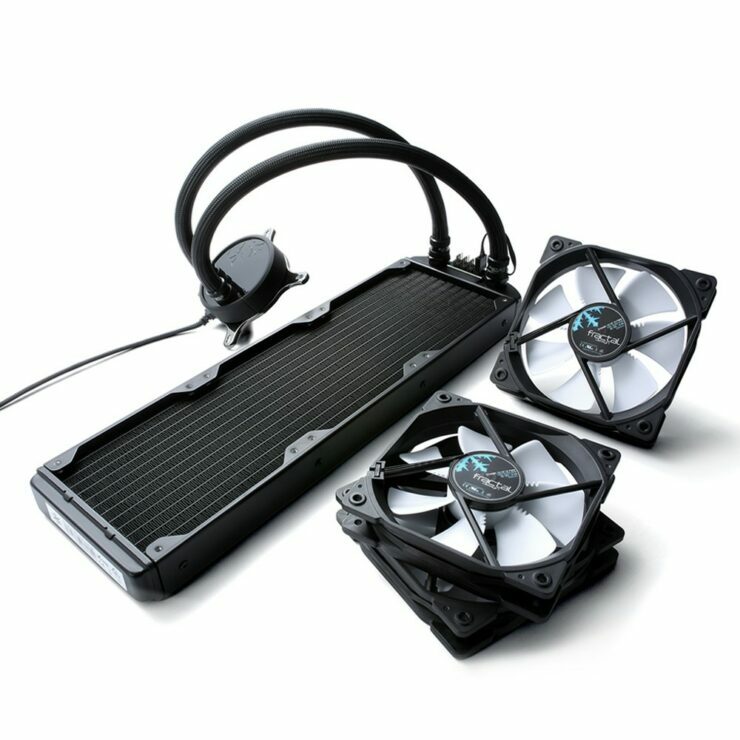 Two newly designed FX140 V2 performance liquid cooling PWM fans tuned for static pressure. 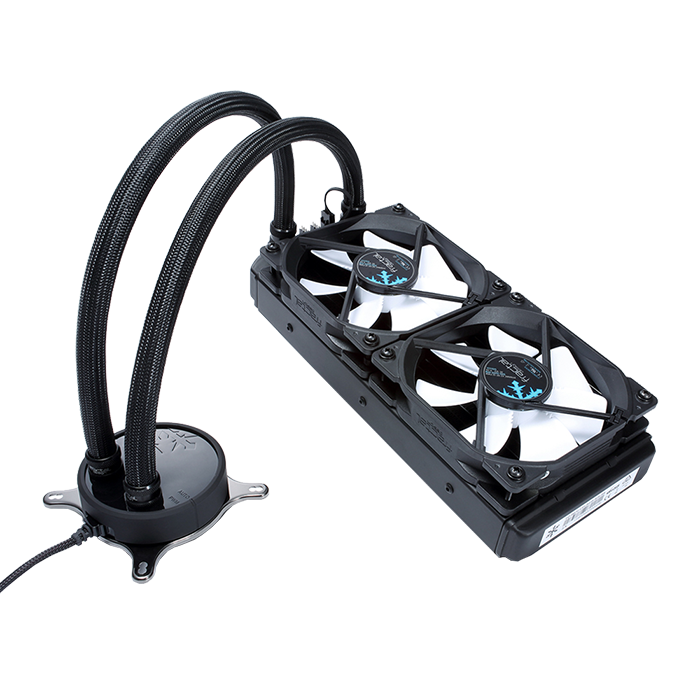 Large tower support with extended 16” tubing makes installation a breeze. 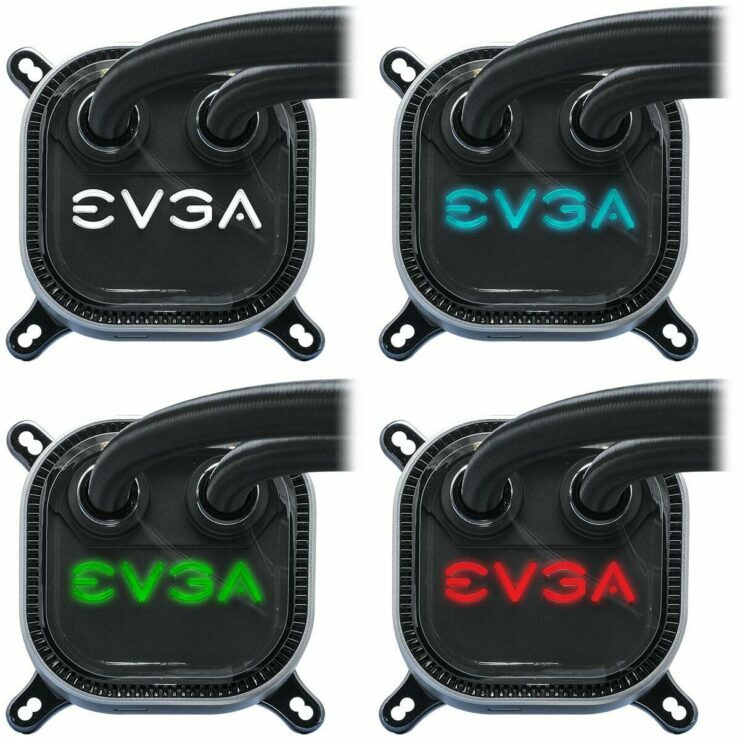 Pre-installed Intel mounting for easy block mounting. 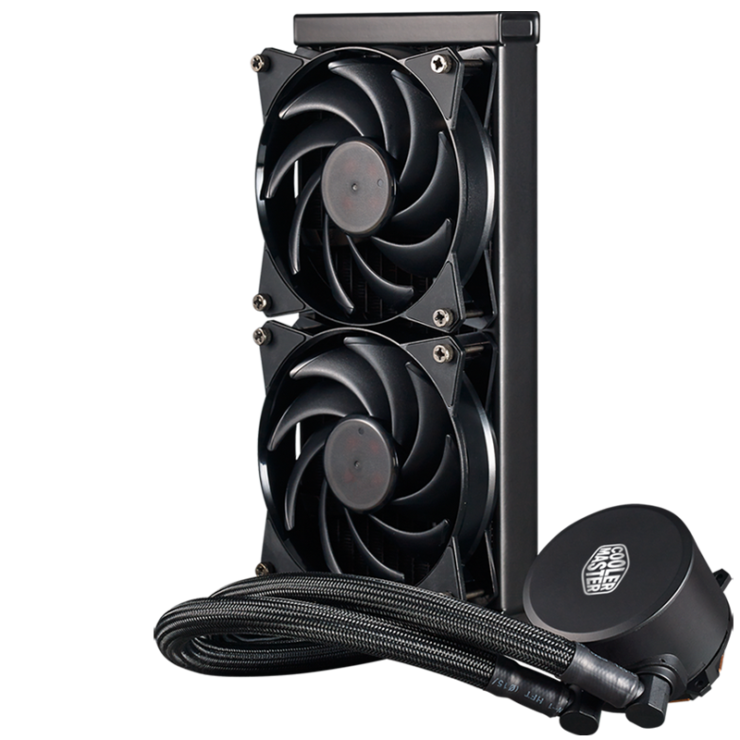 Fractal Design is offering two fully compatible liquid cooling solutions for Ryzen Threadripper CPUs that are listed below. 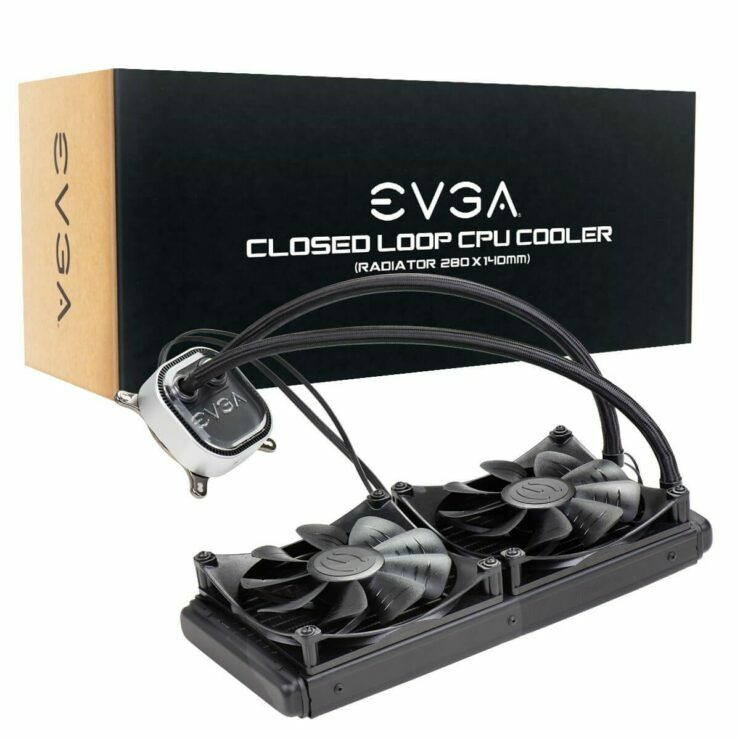 EVGA may not be making a VEGA graphics card any time soon but they are making their CLC 280 Liquid cooler compatible for AMD’s Ryzen Threadripper TR4 socket. 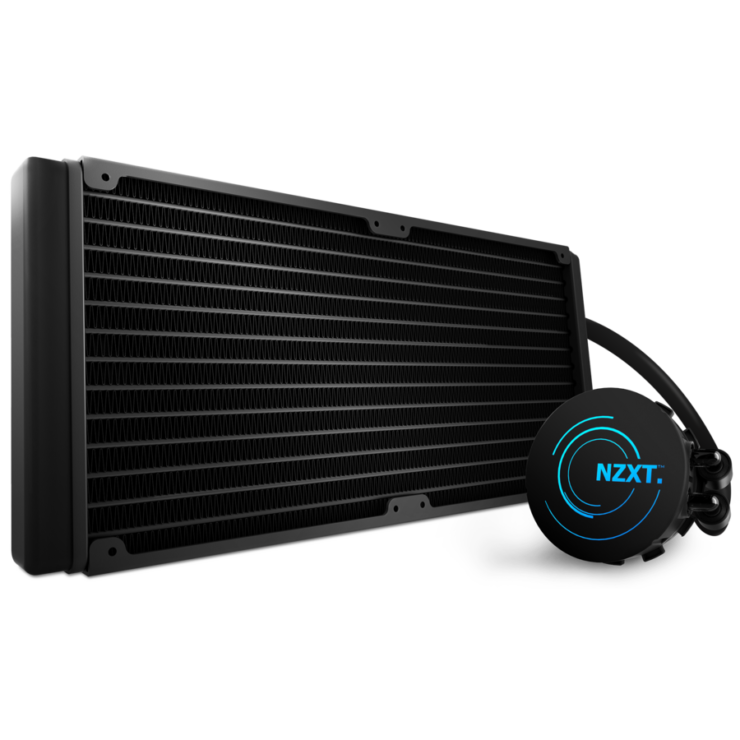 The closed loop cooler will be ready for HEDT chips at launch and will deliver great cooling potential on beefy 12 and 16 core AMD CPUs. This is it for our roundup and I hope you enjoy reading through it and deciding which cooler will be best for you if you’re building a Ryzen Threadripper PC. 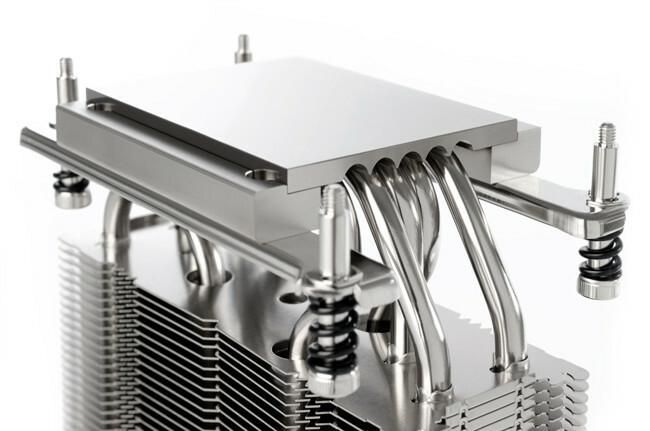 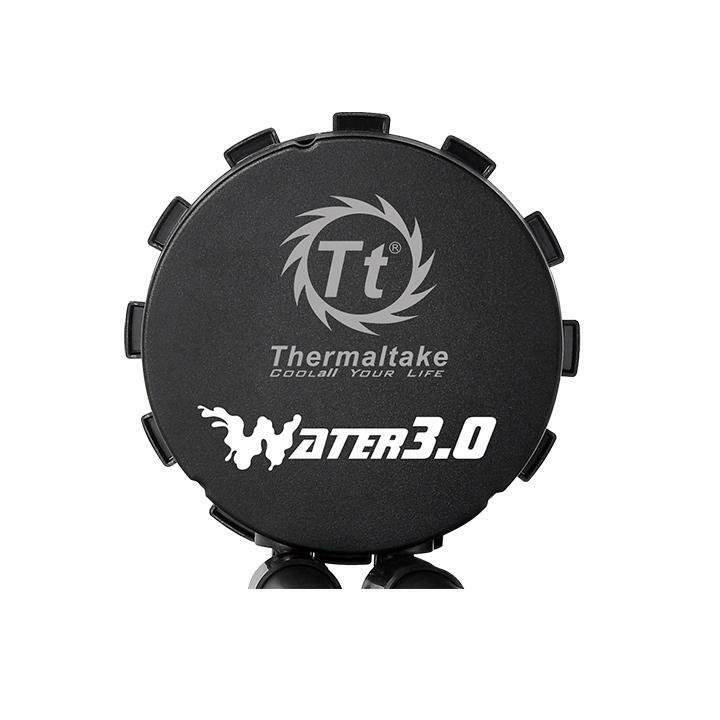 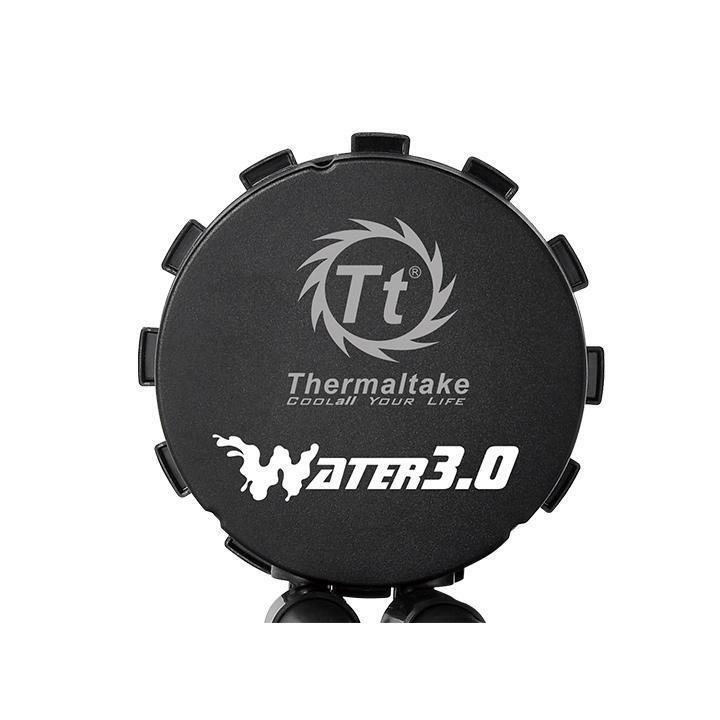 For custom liquid cooling enthusiasts, there will be waterblocks from several manufacturers available on and after launch. 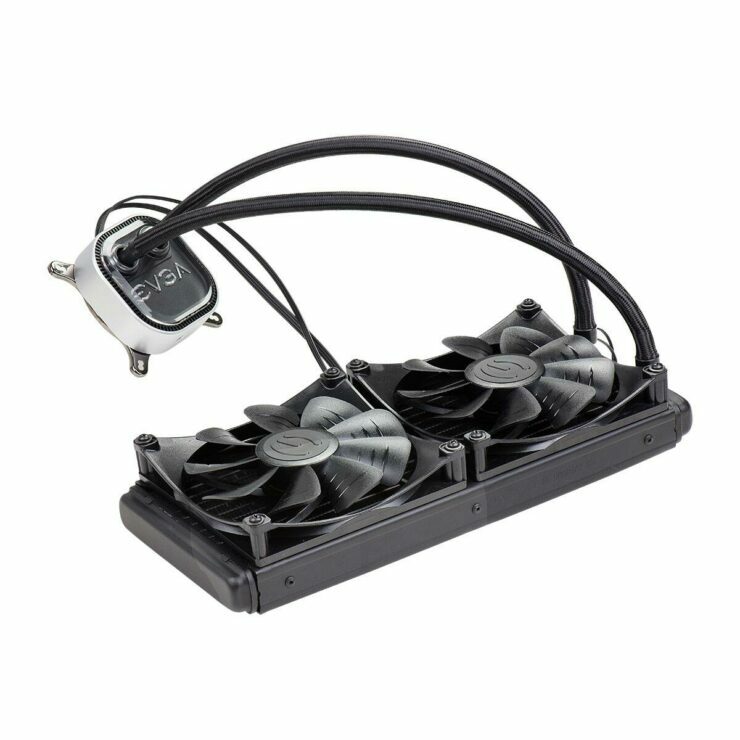 You can head over to Videocardz to see some waterblocks from Chinese manufacturer BYKSKI that are already available for sale. 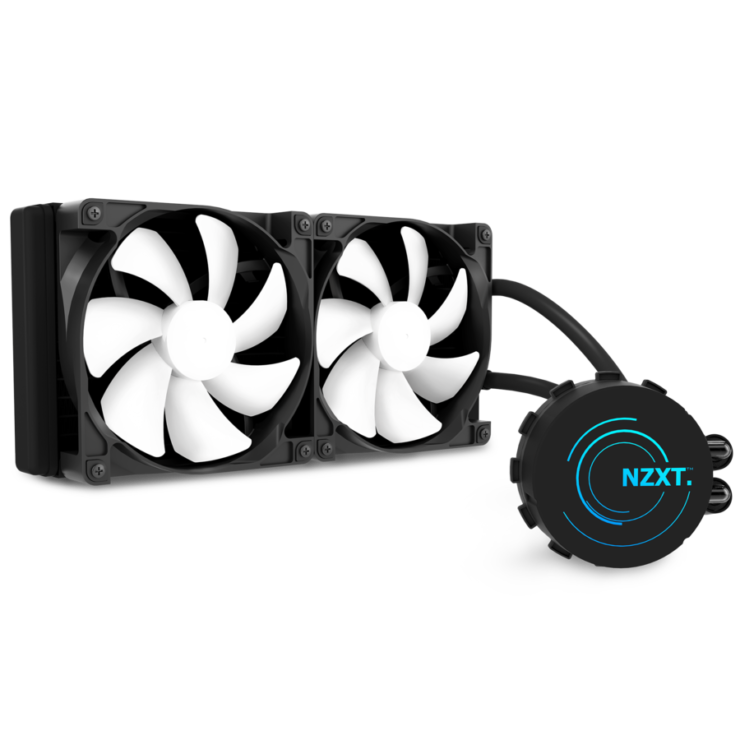 We will keep on updating this post as more coolers arrive and are listed with support for Ryzen Threadripper CPUs.